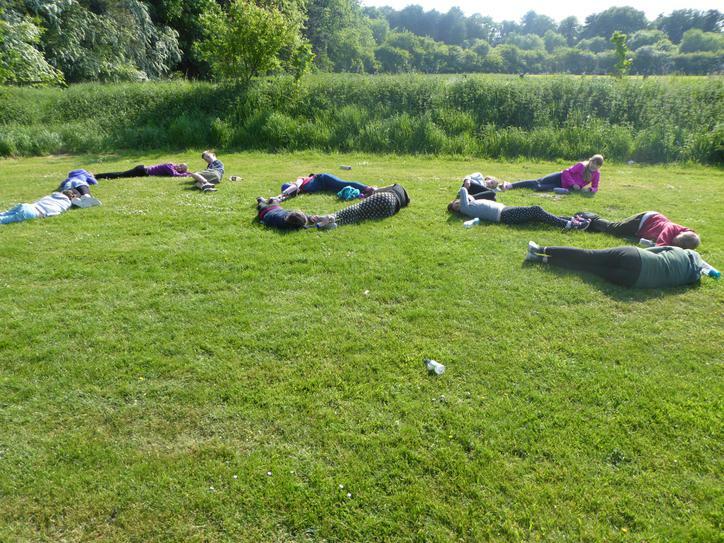 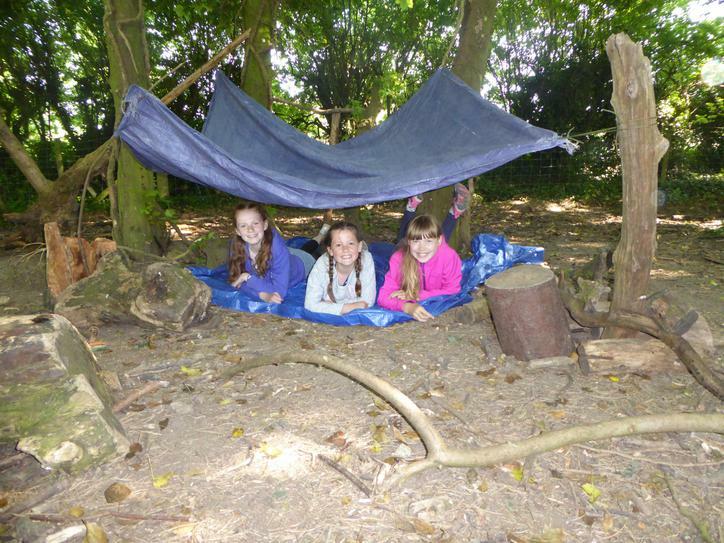 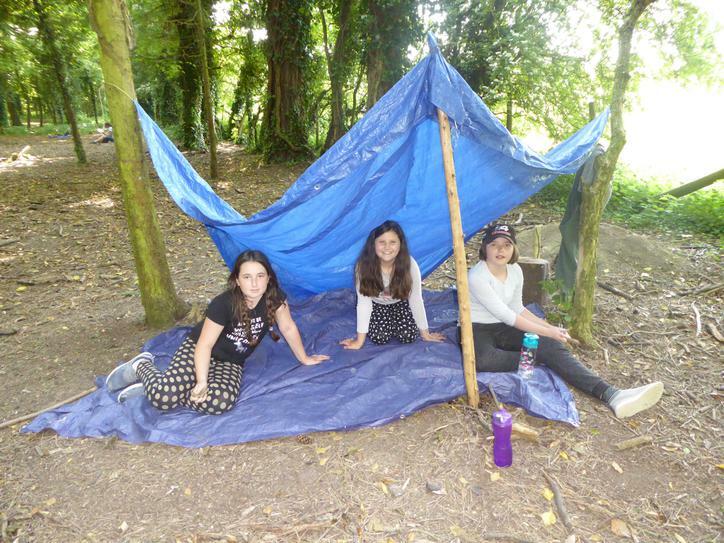 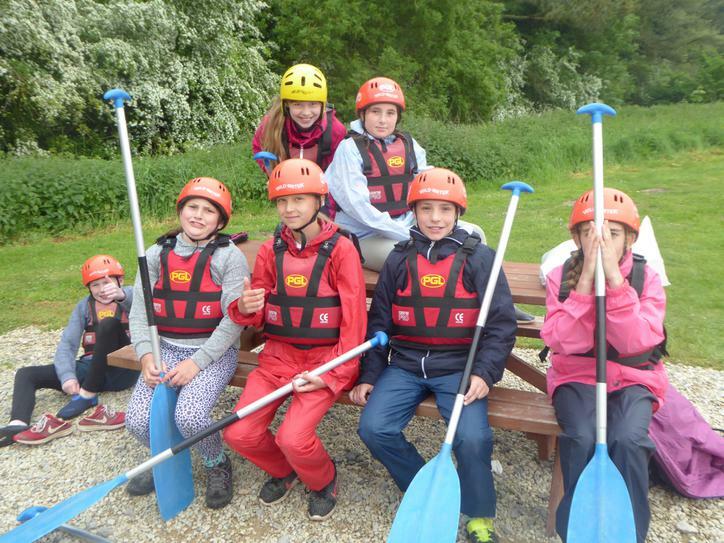 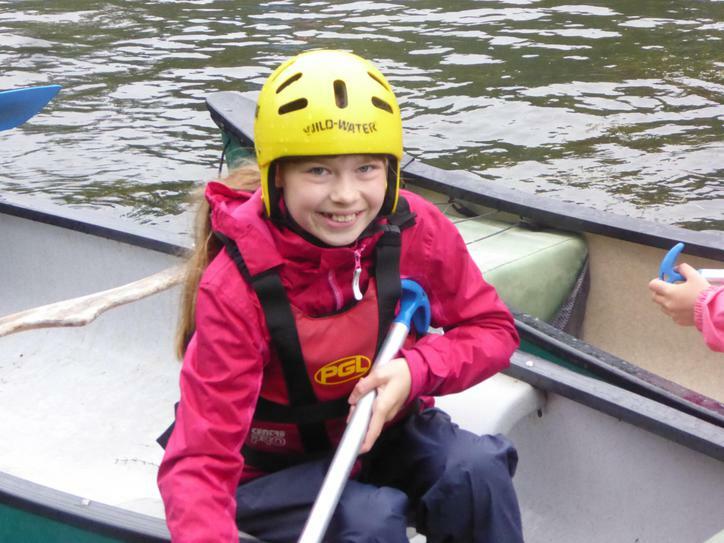 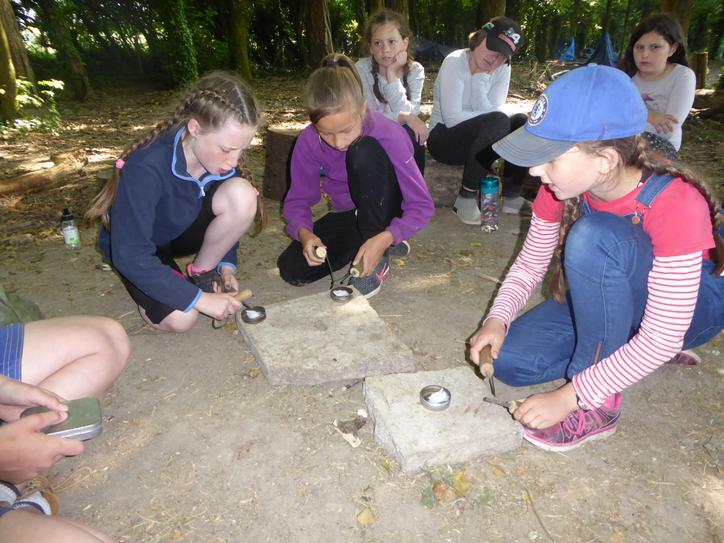 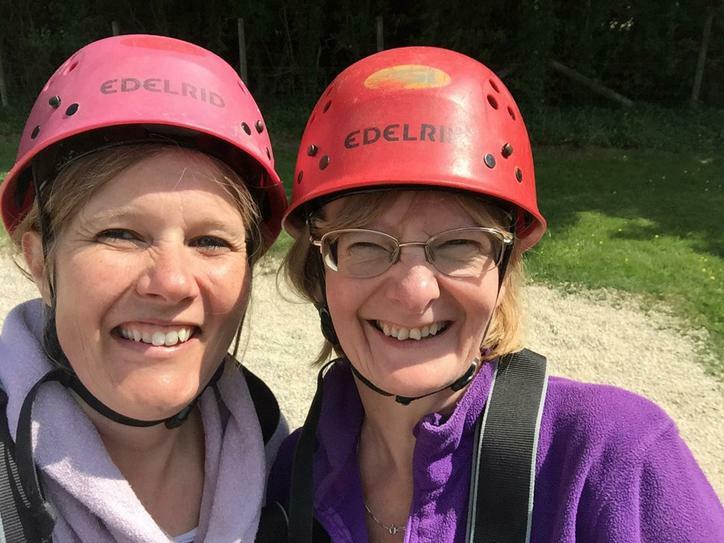 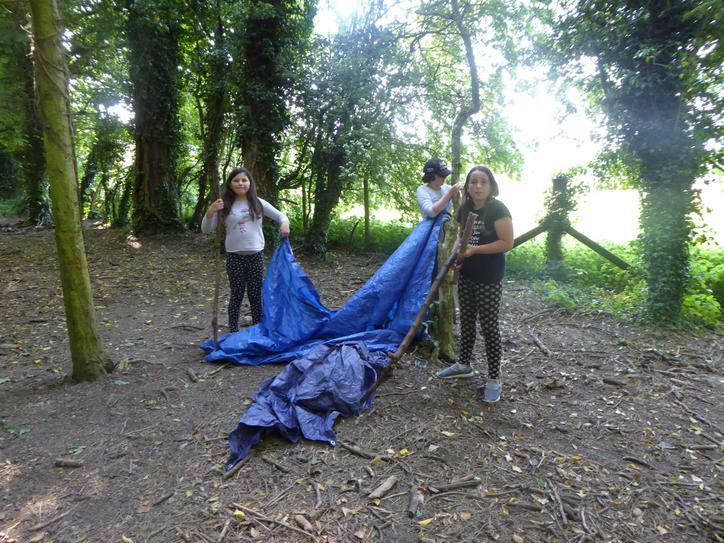 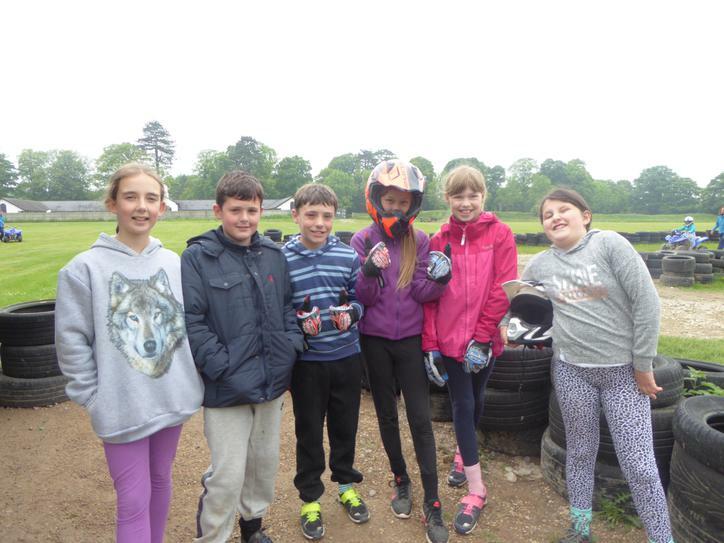 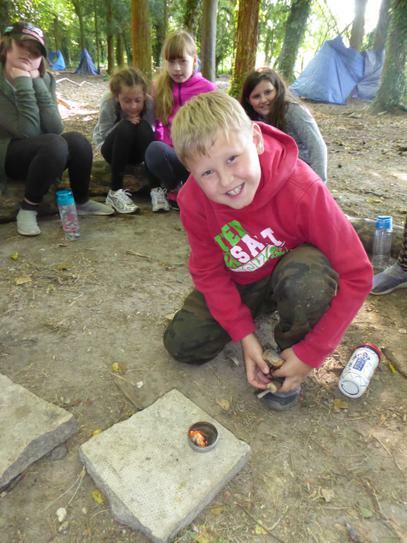 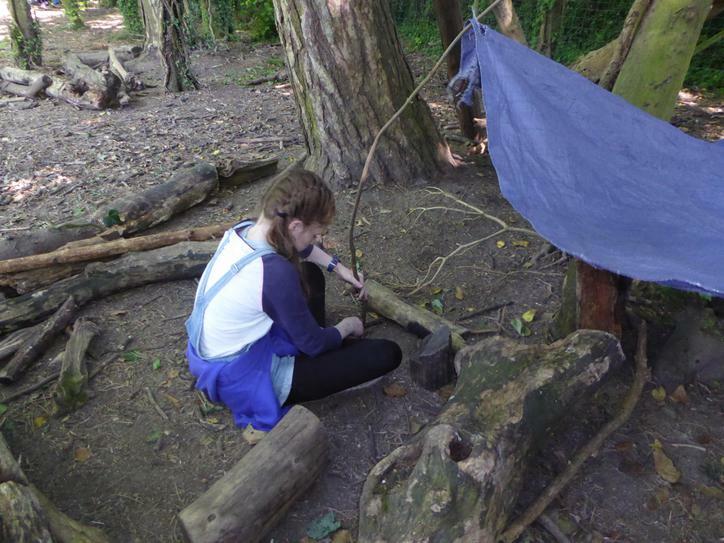 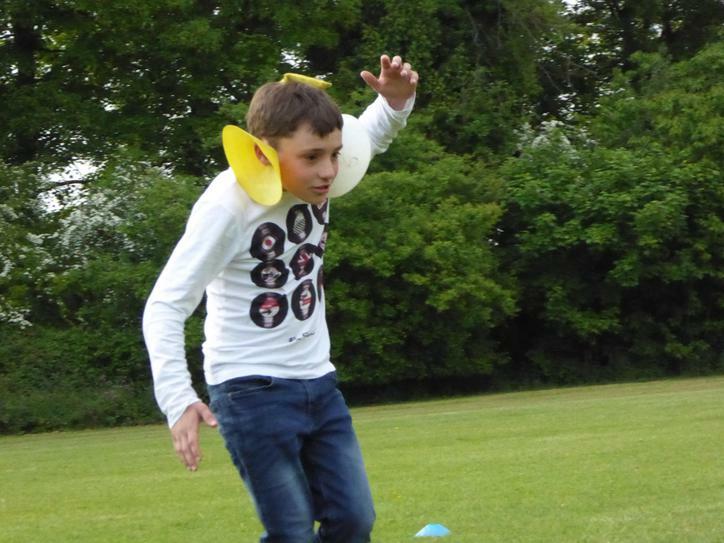 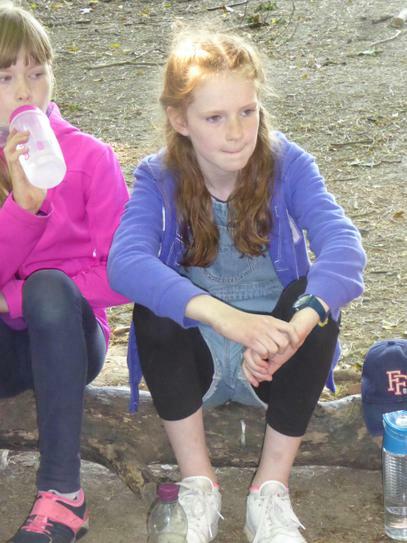 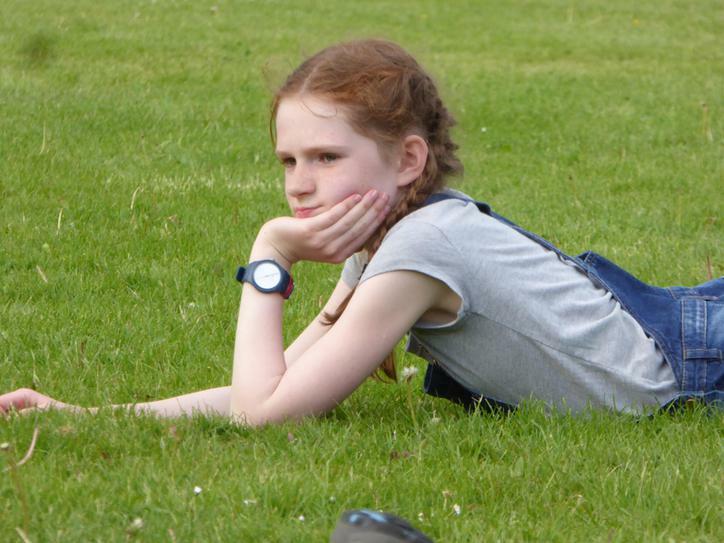 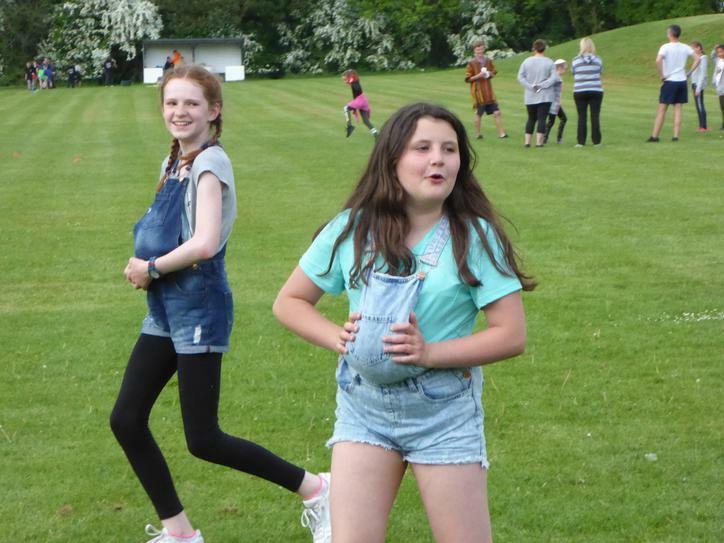 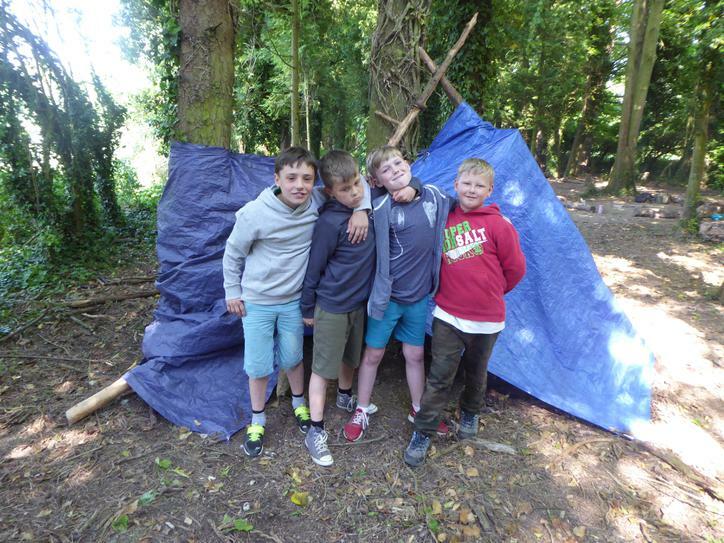 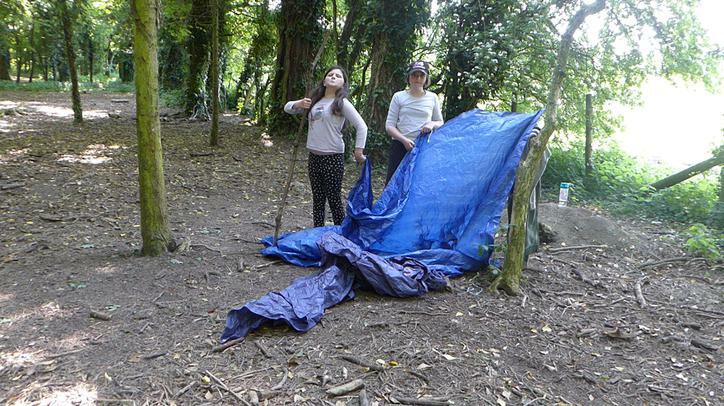 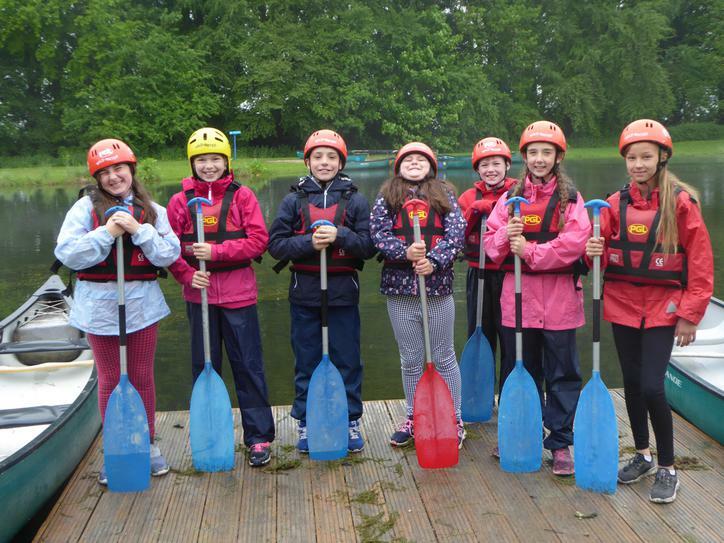 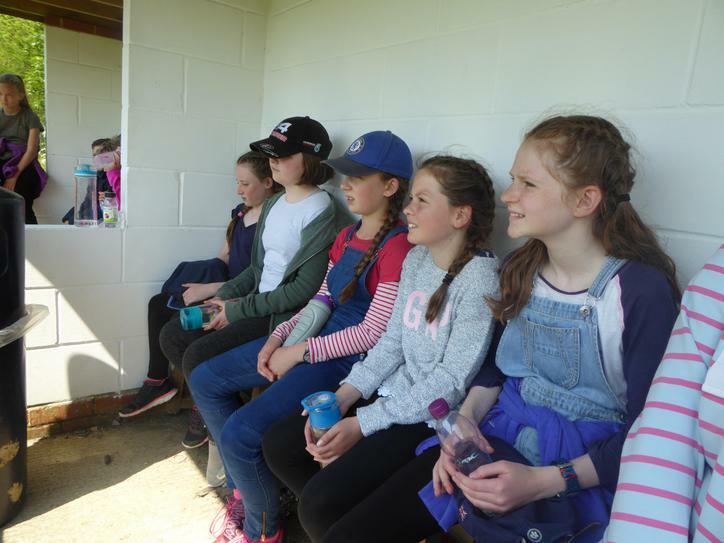 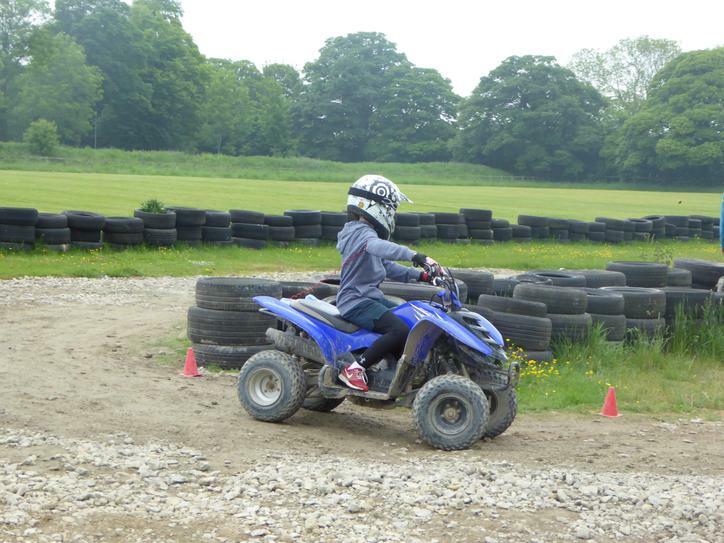 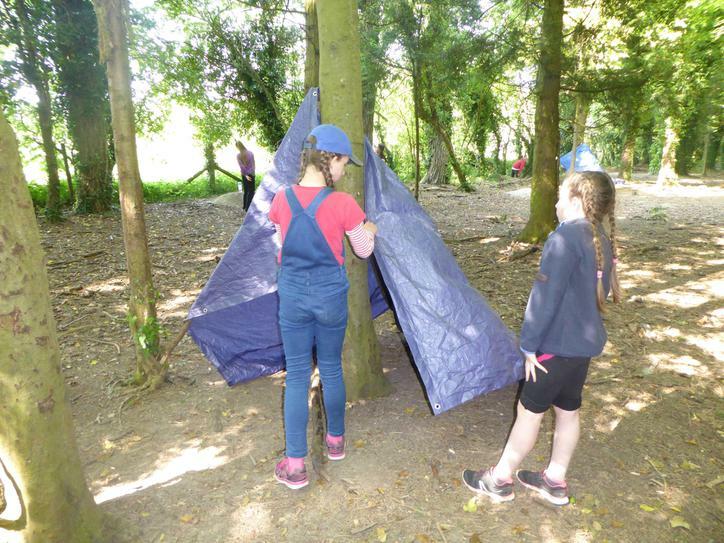 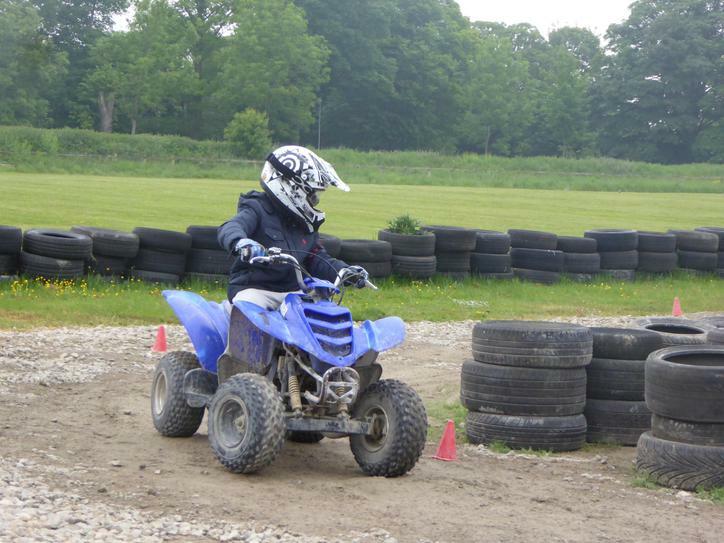 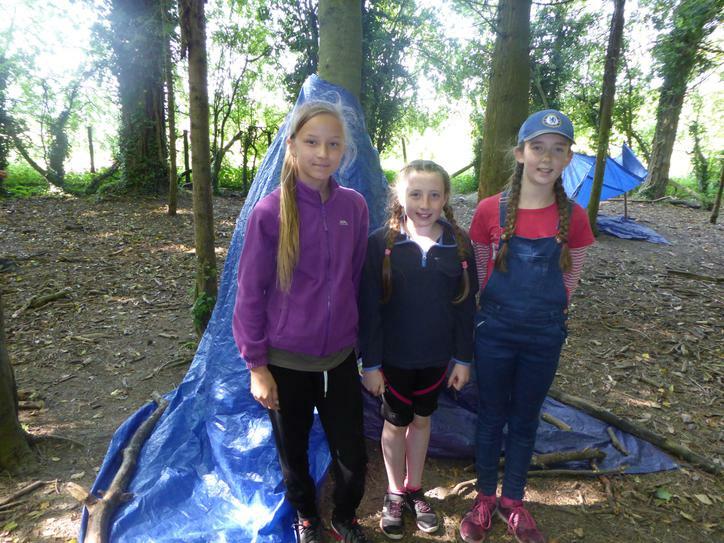 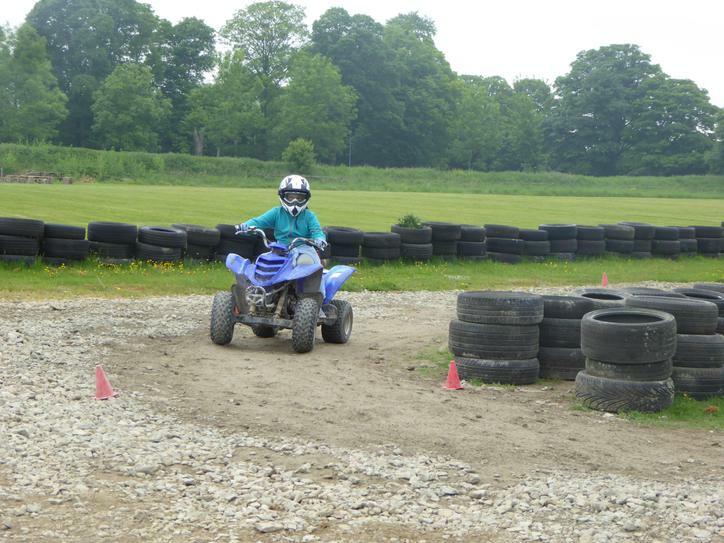 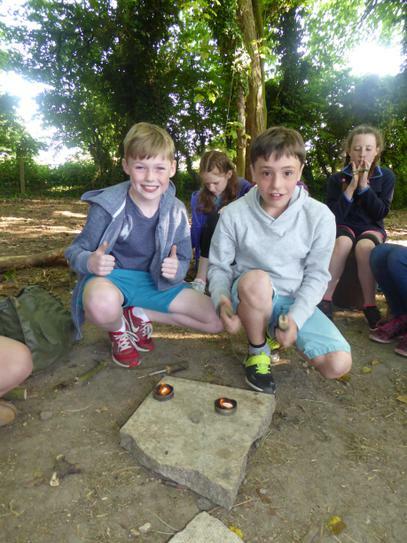 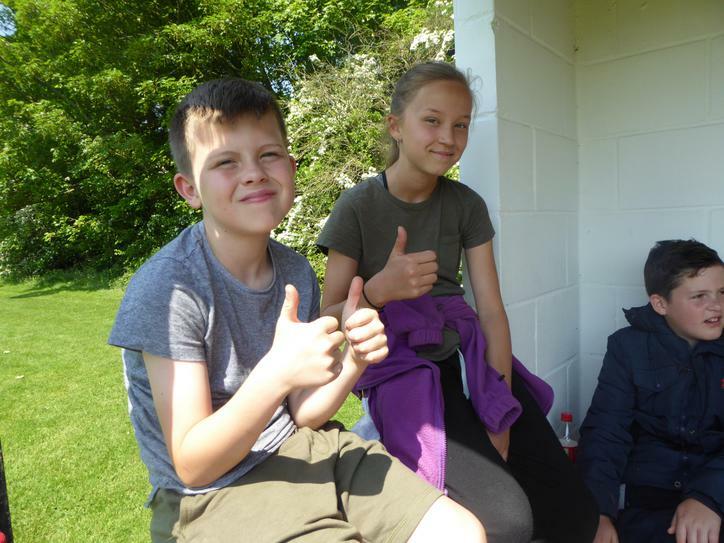 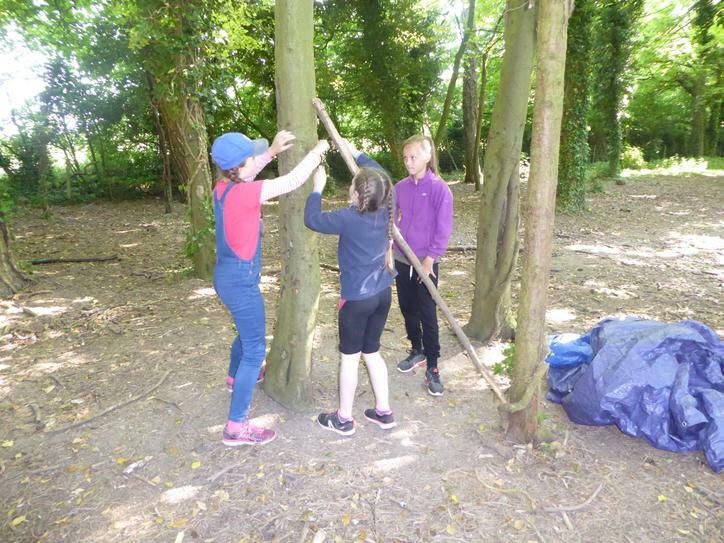 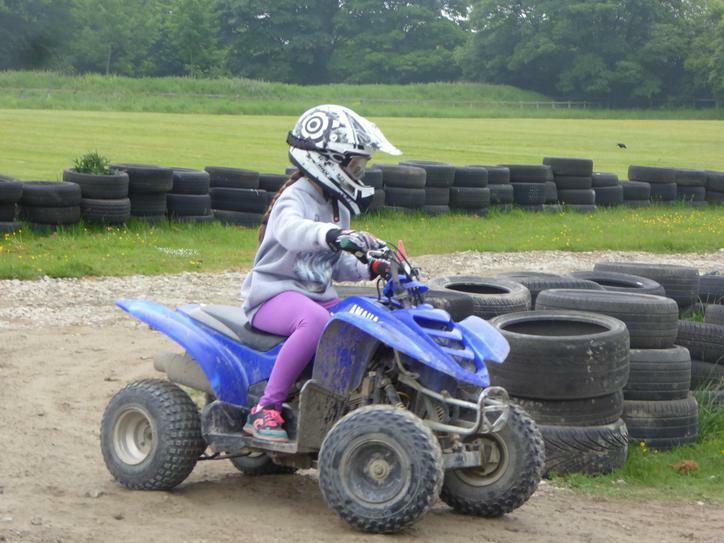 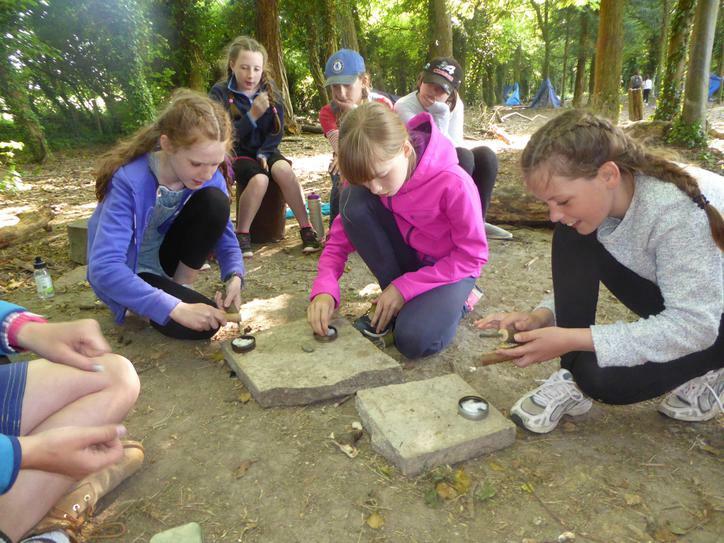 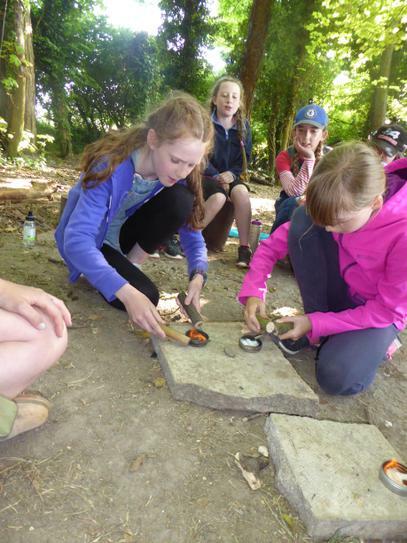 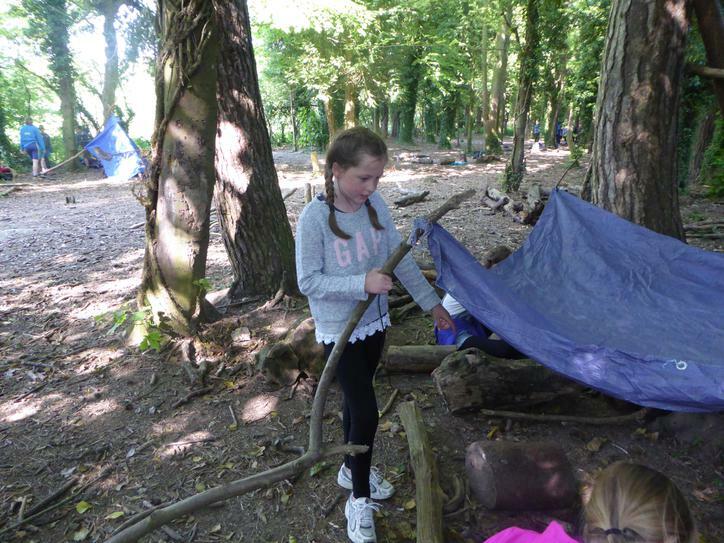 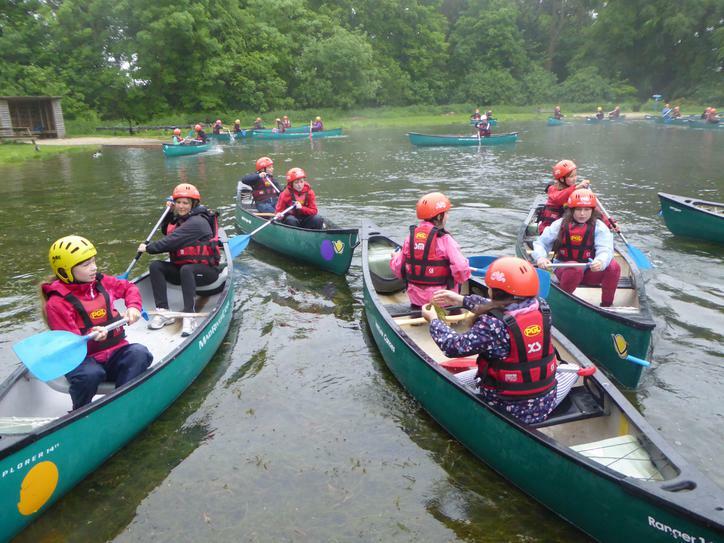 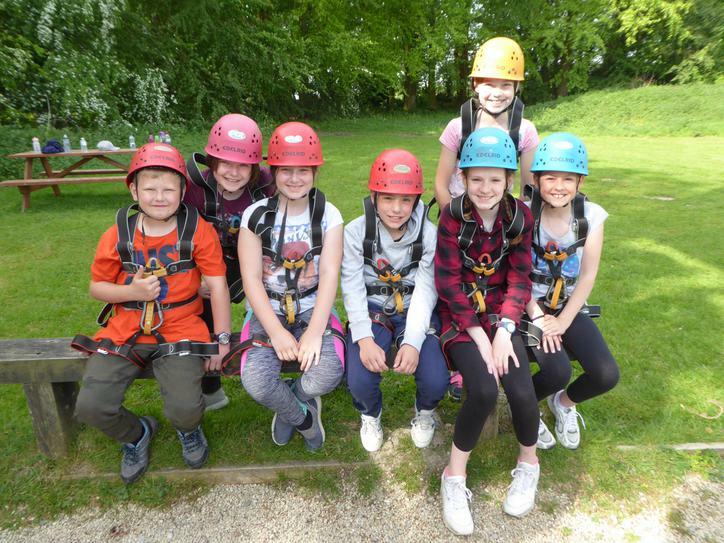 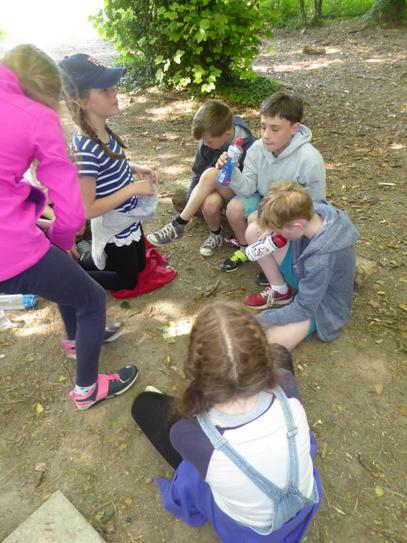 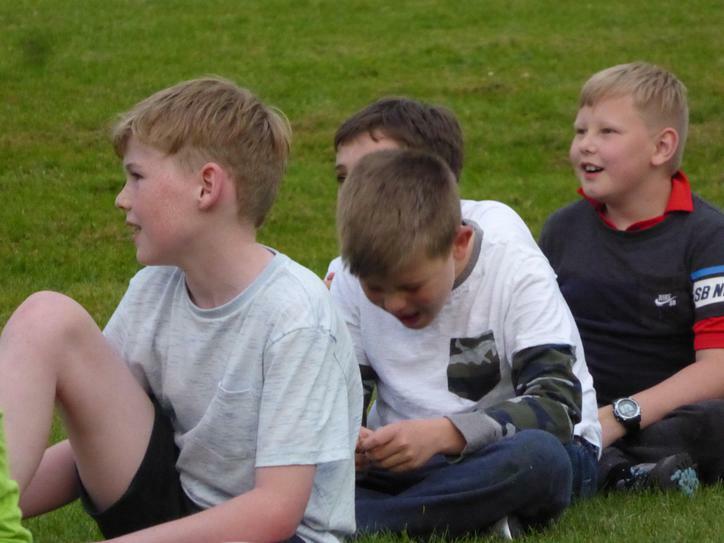 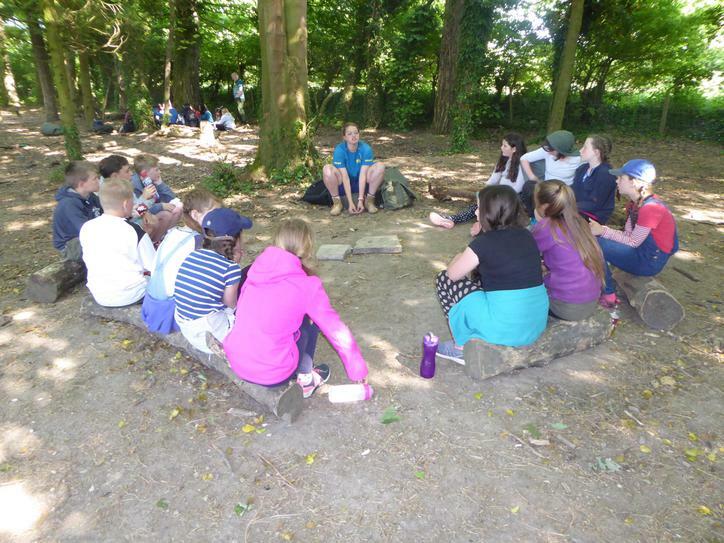 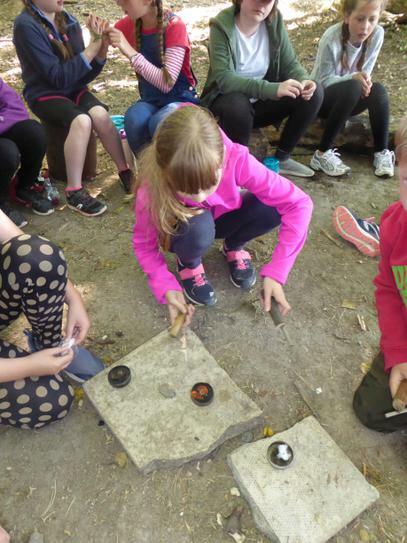 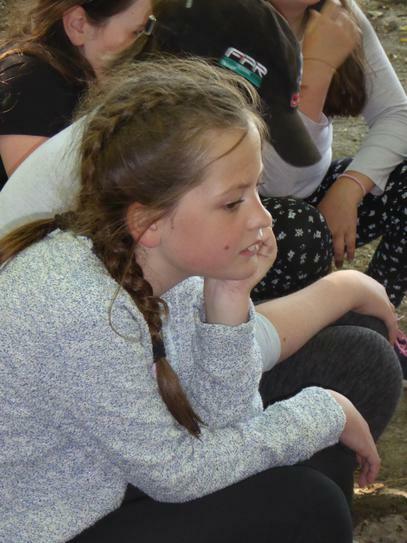 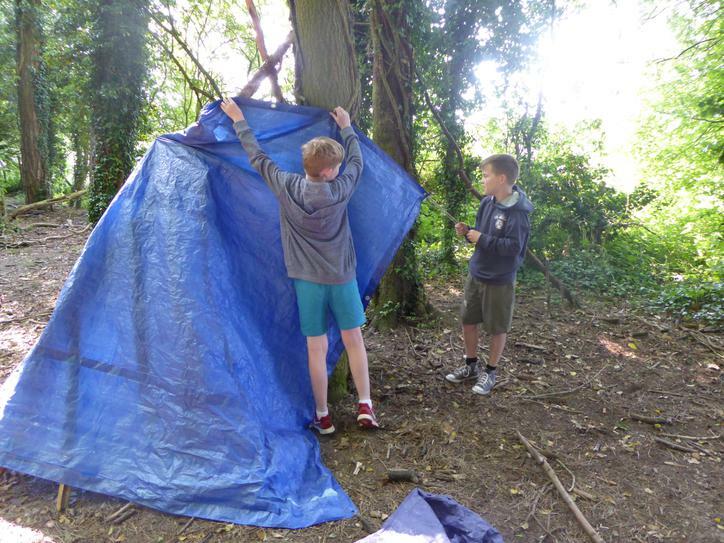 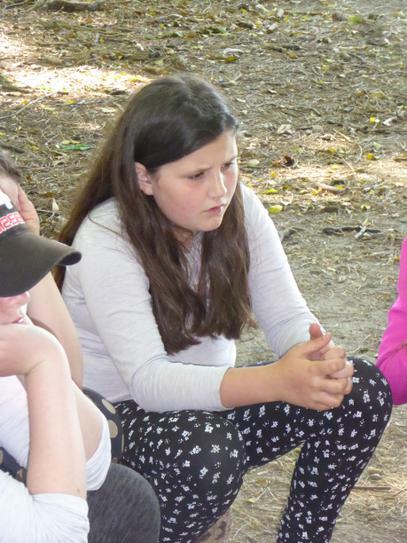 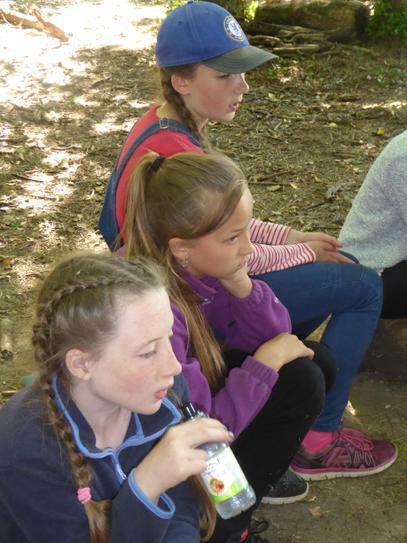 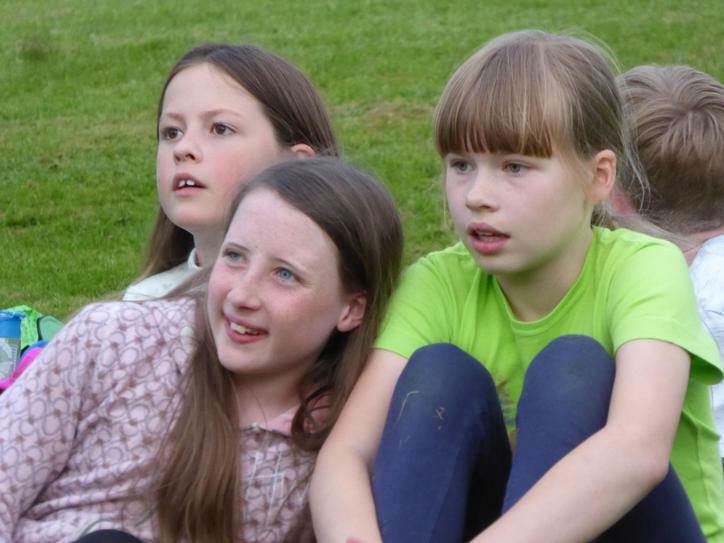 Well, what haven't Hawk Owls been up to on their trip to PGL Liddington this week! 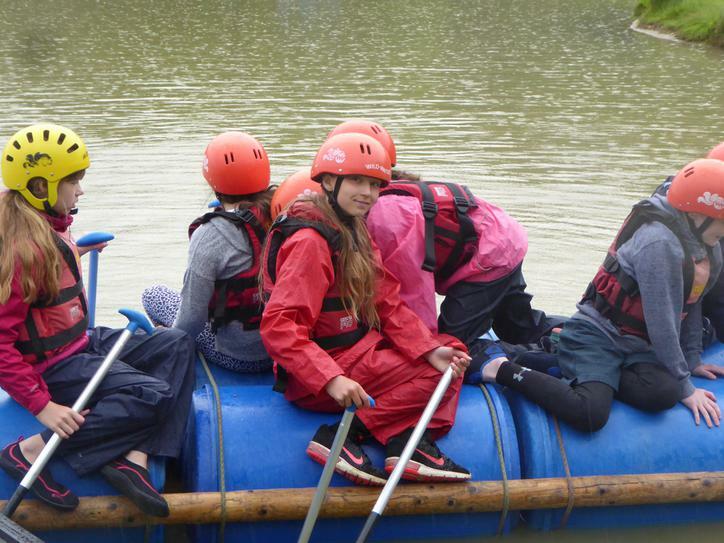 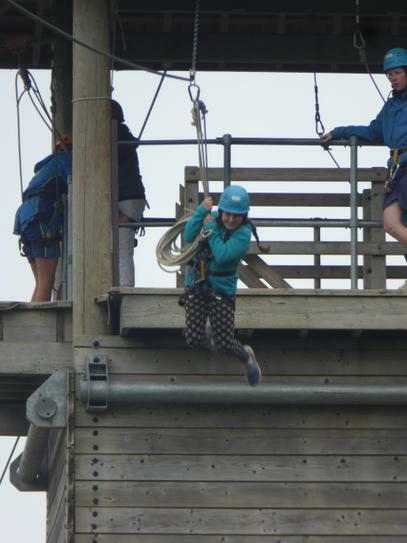 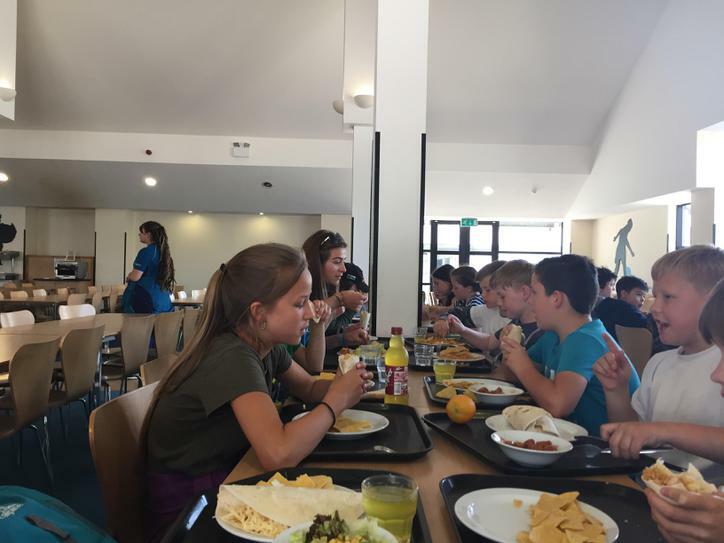 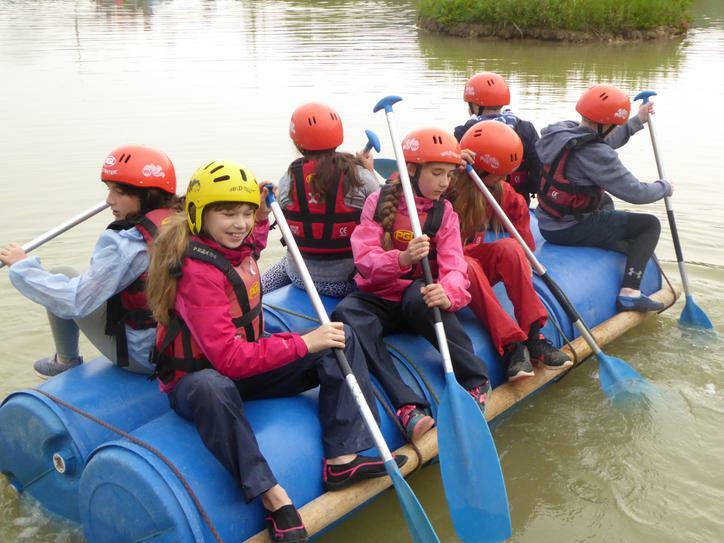 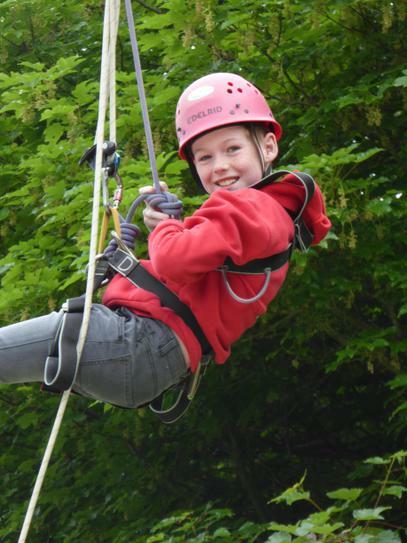 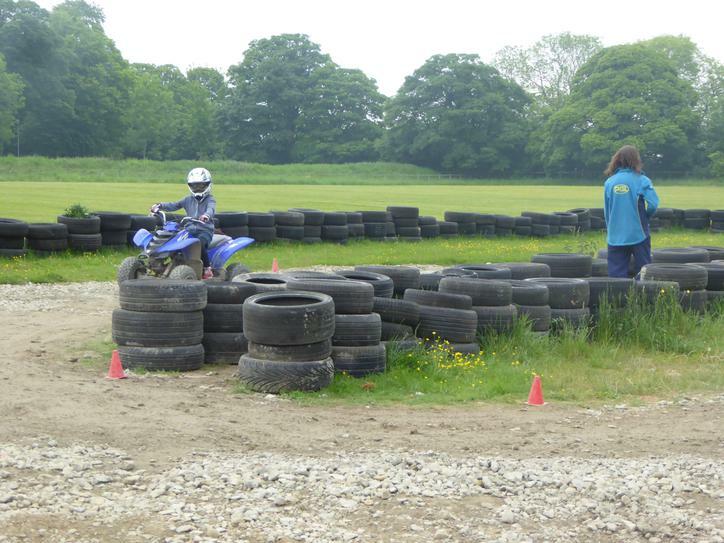 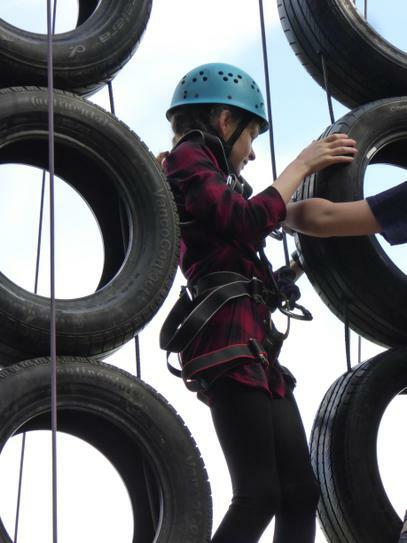 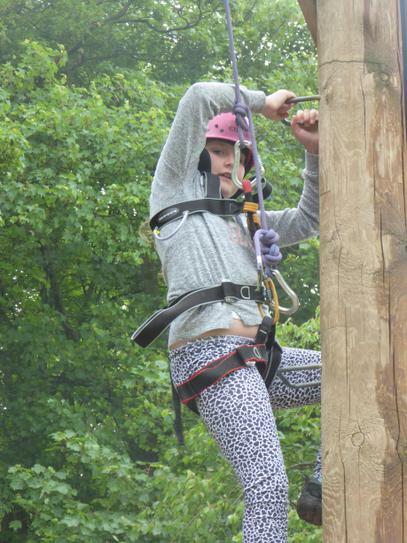 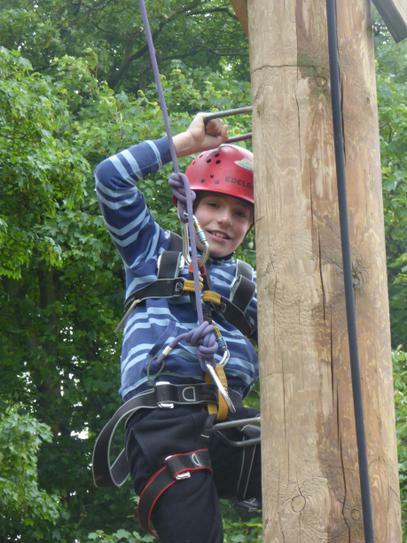 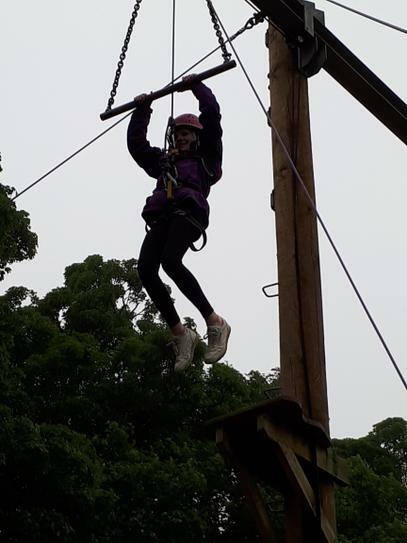 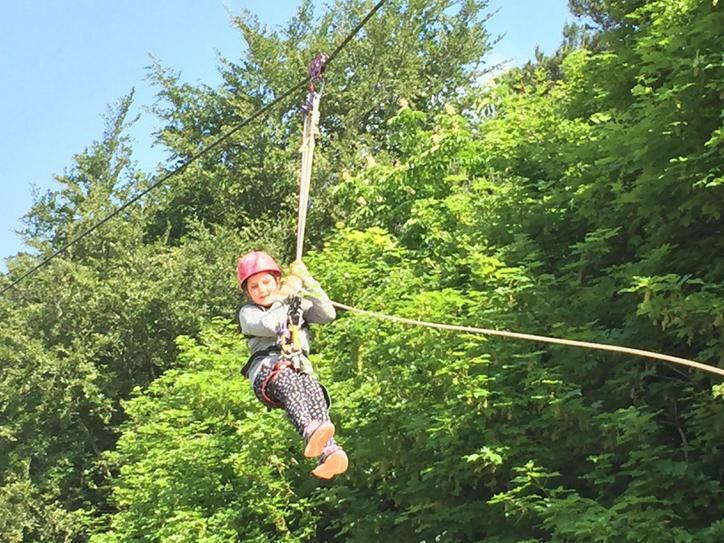 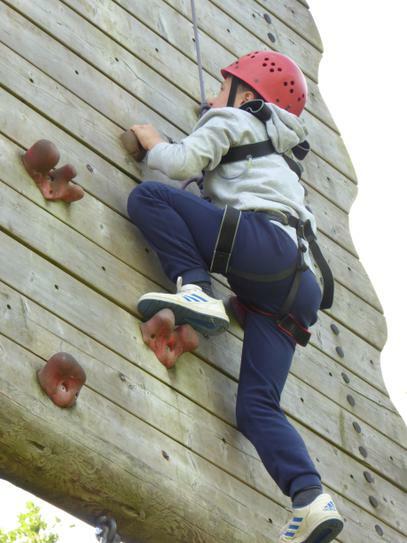 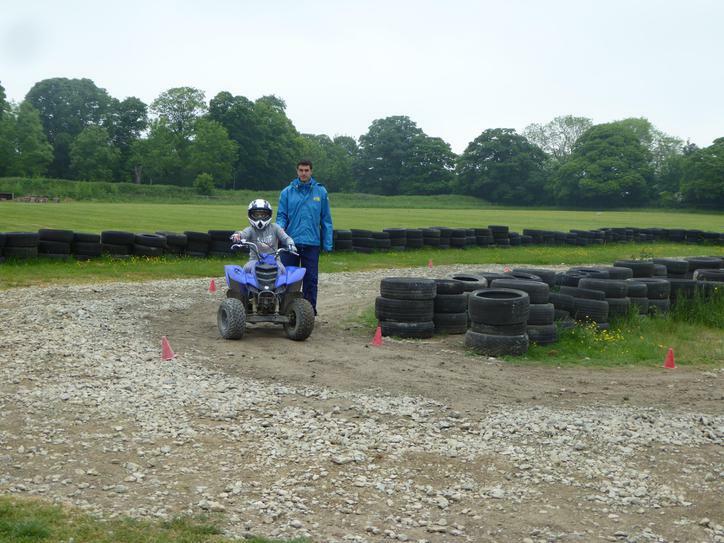 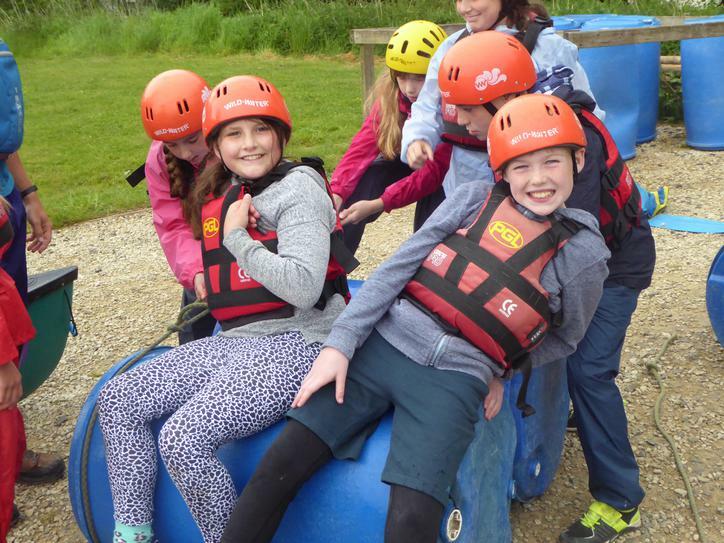 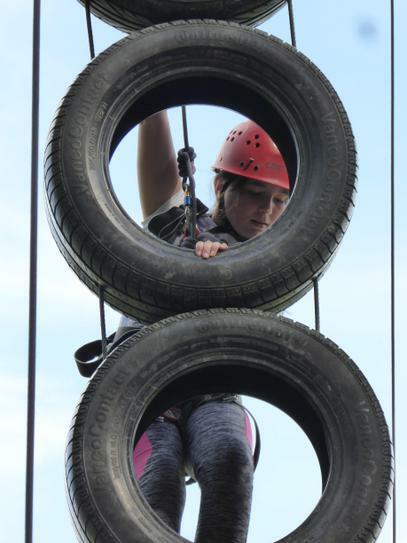 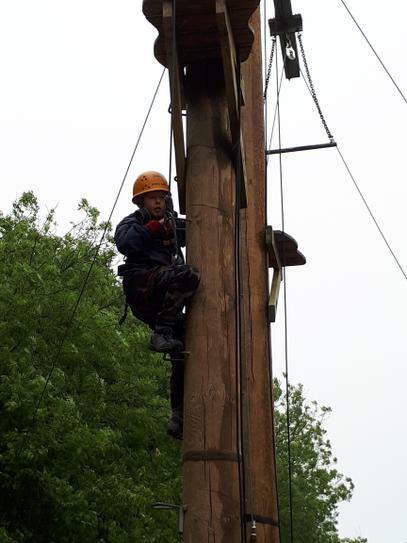 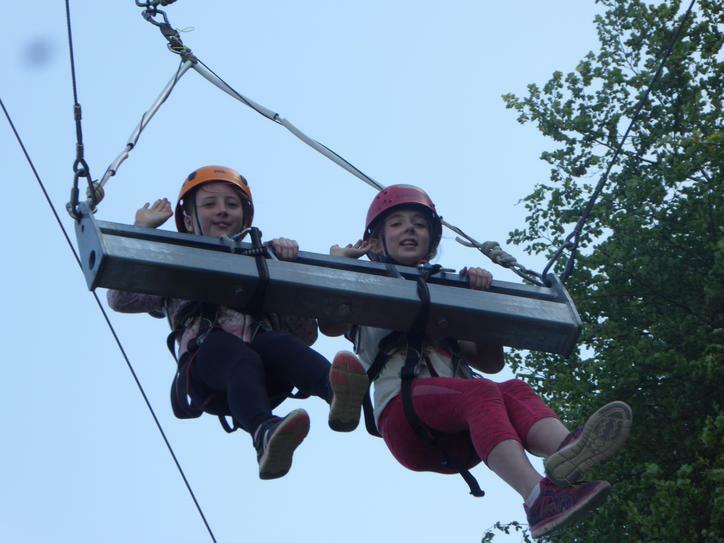 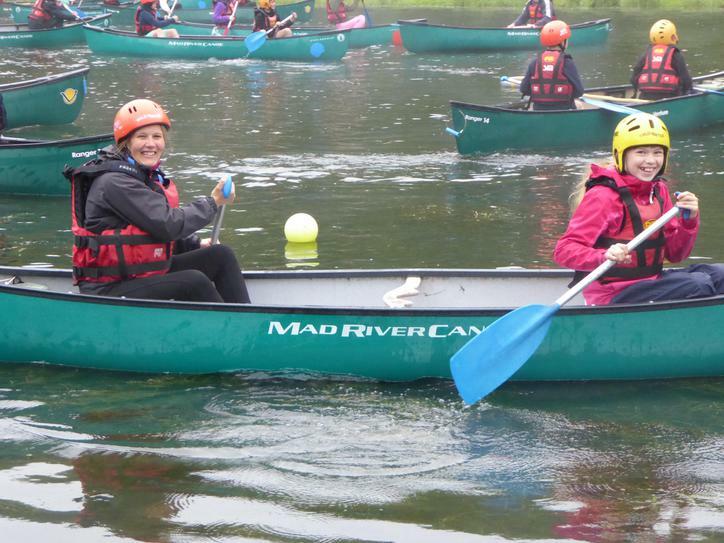 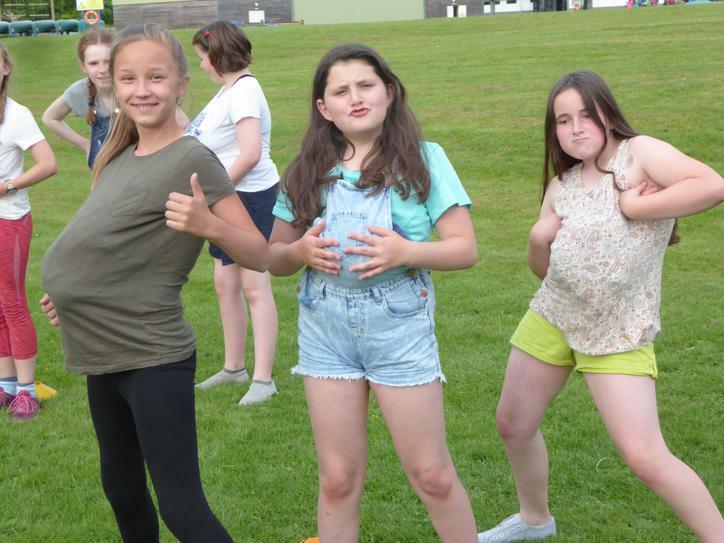 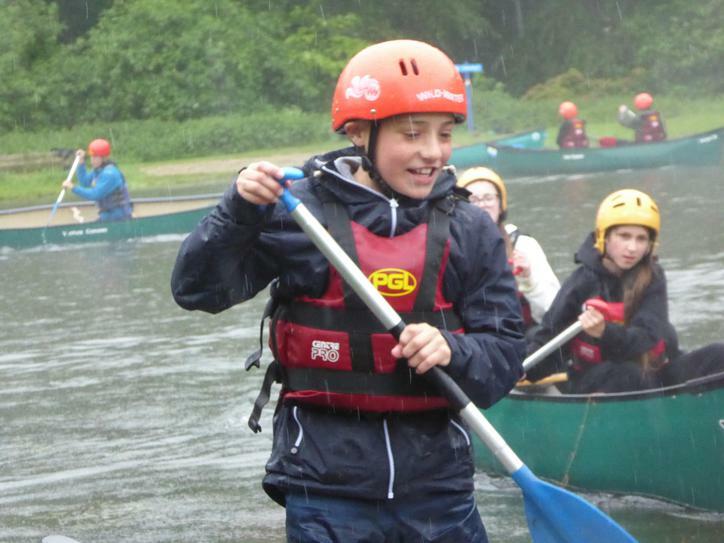 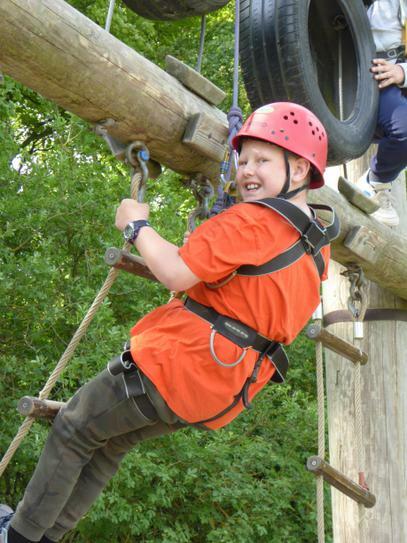 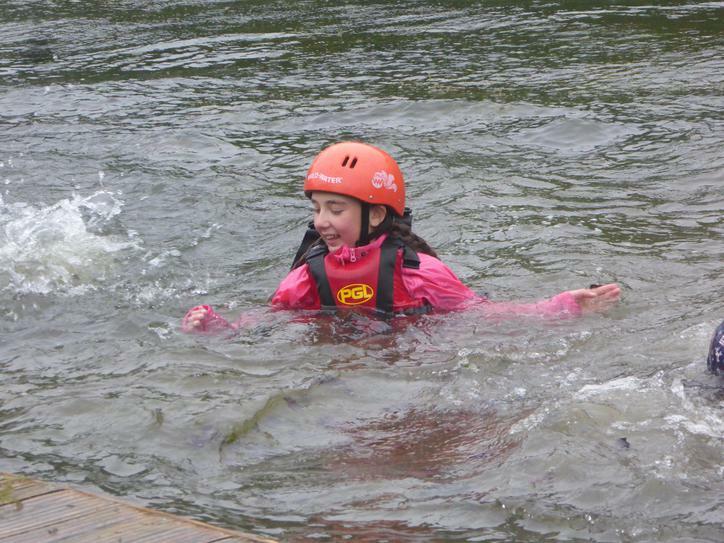 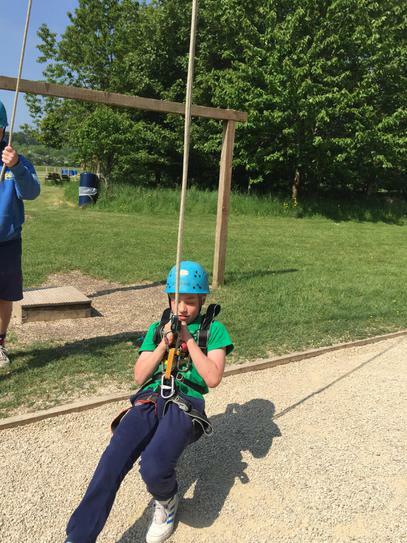 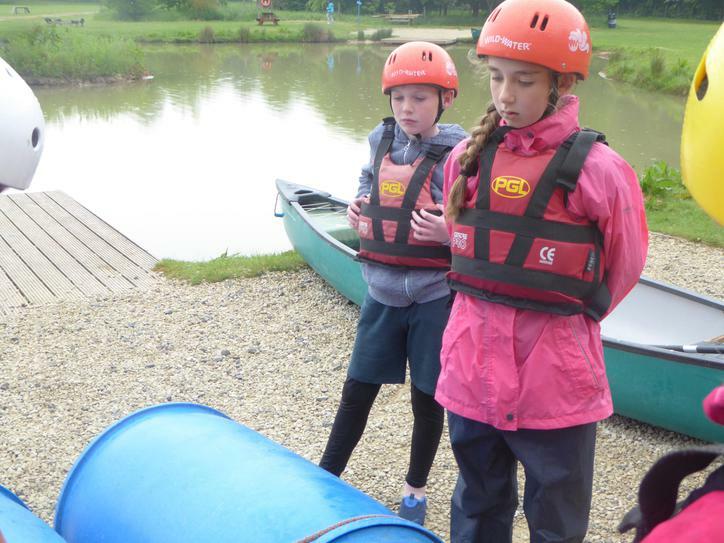 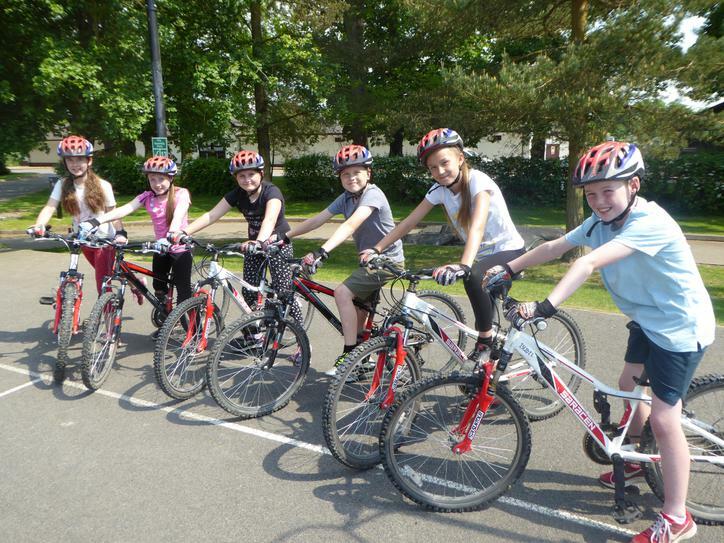 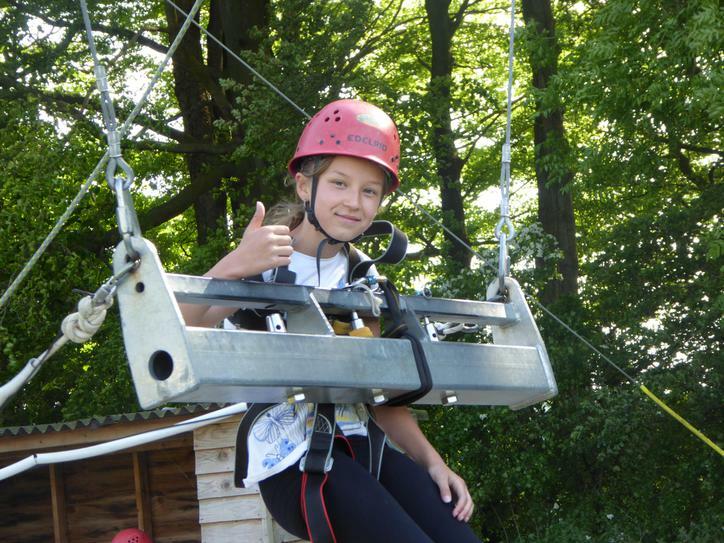 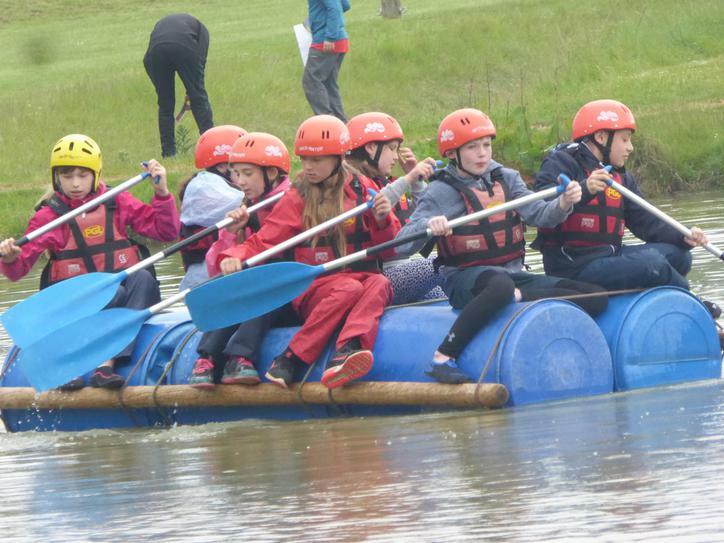 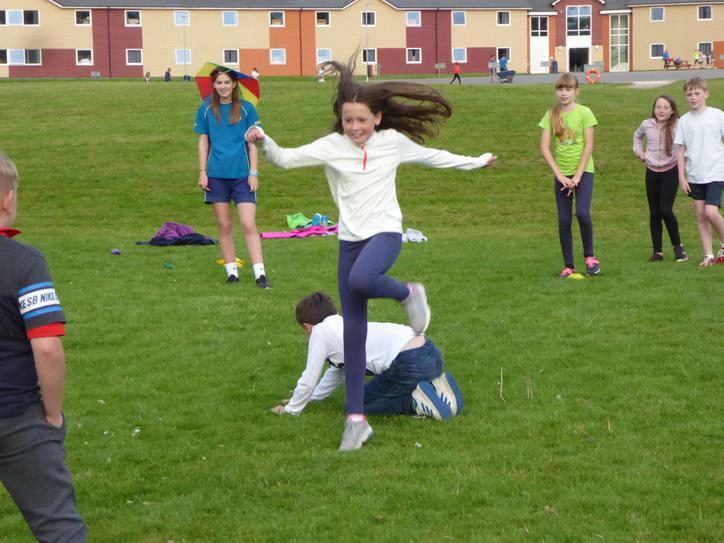 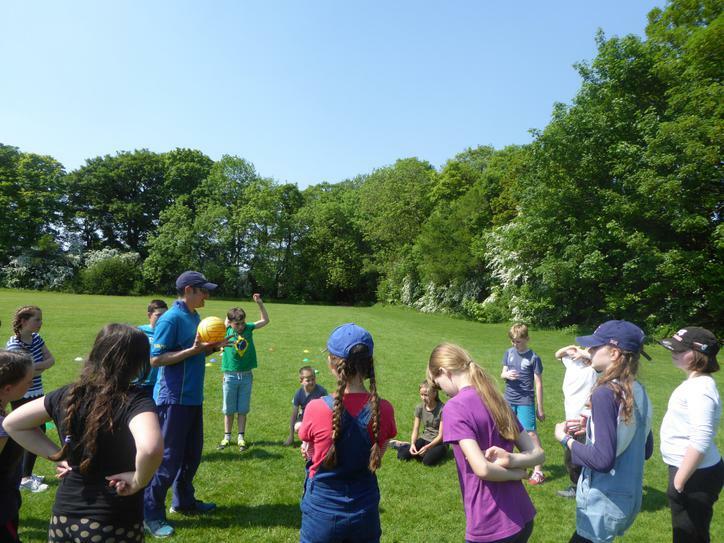 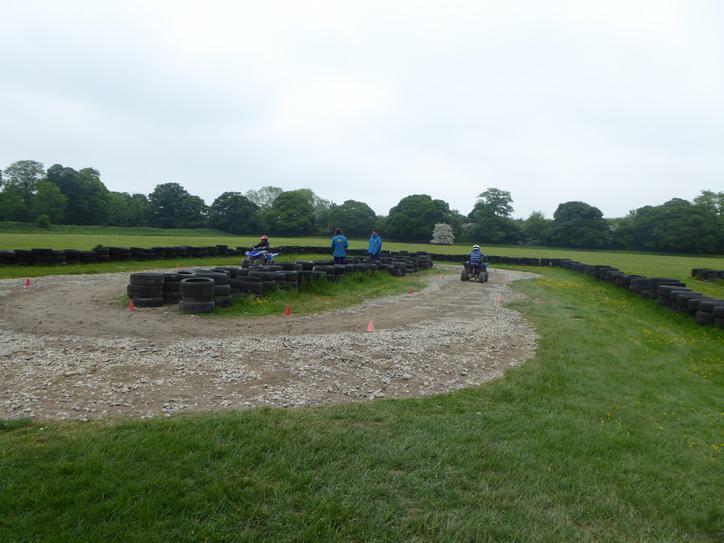 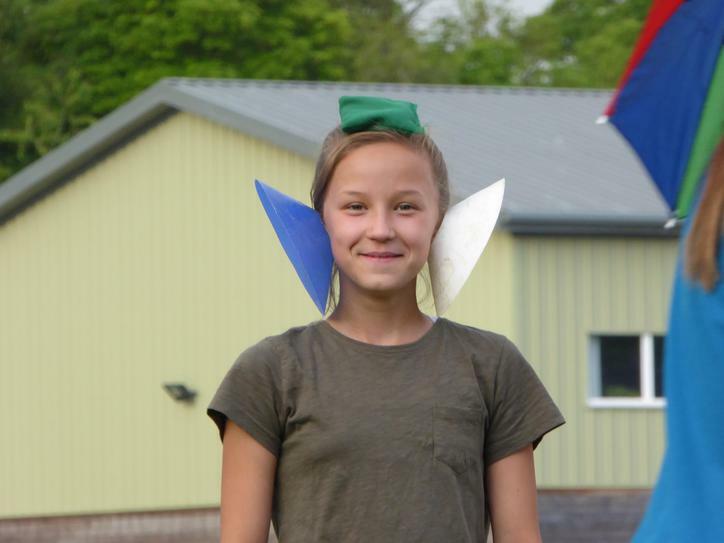 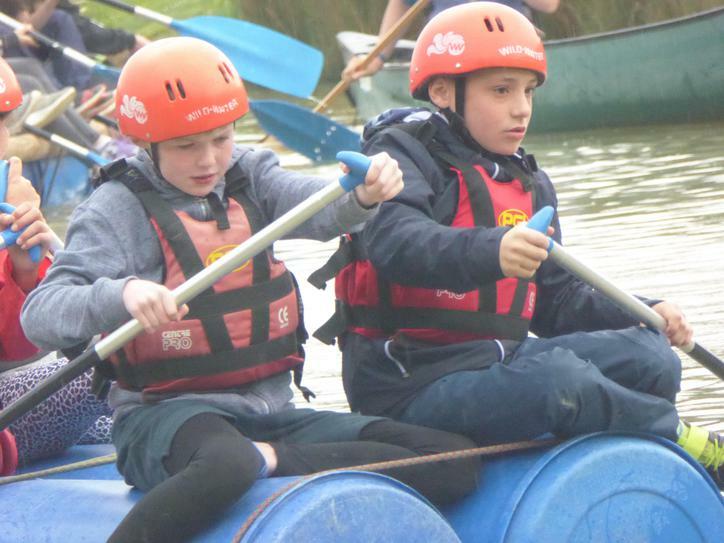 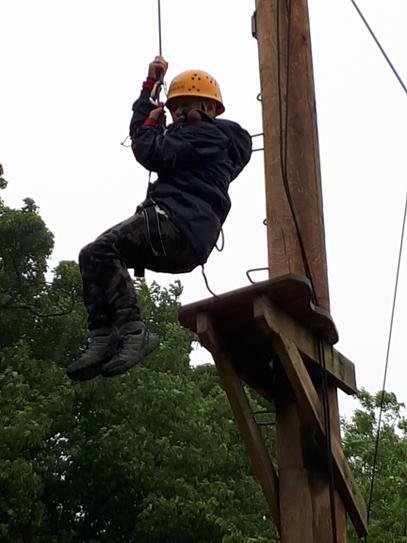 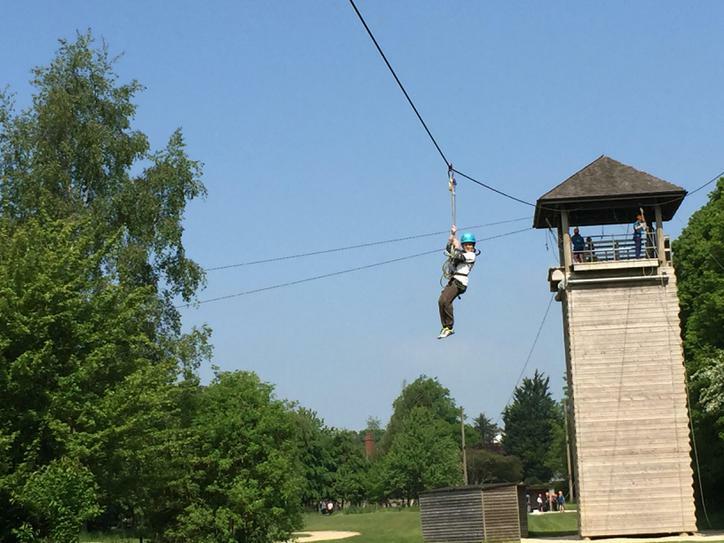 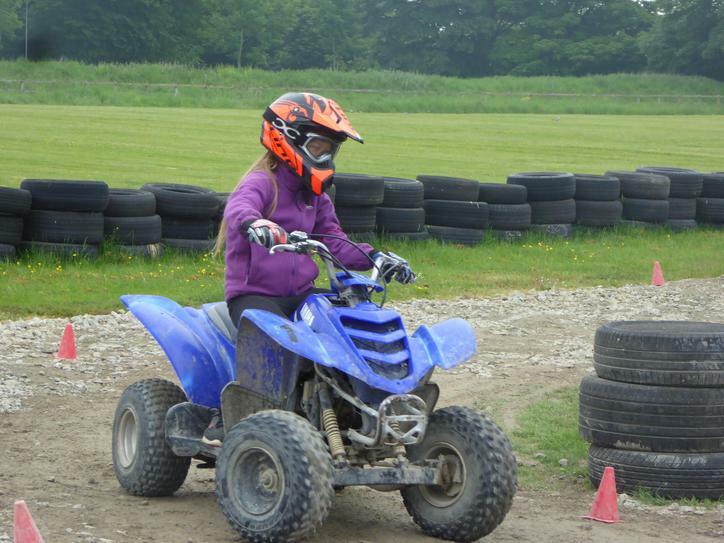 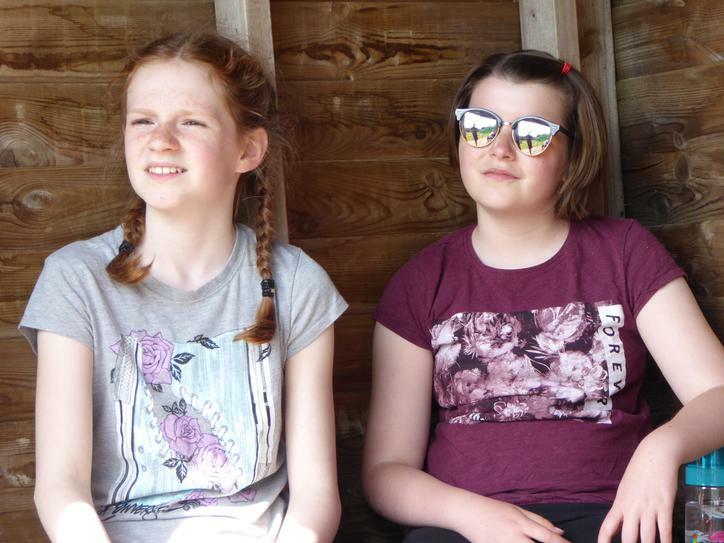 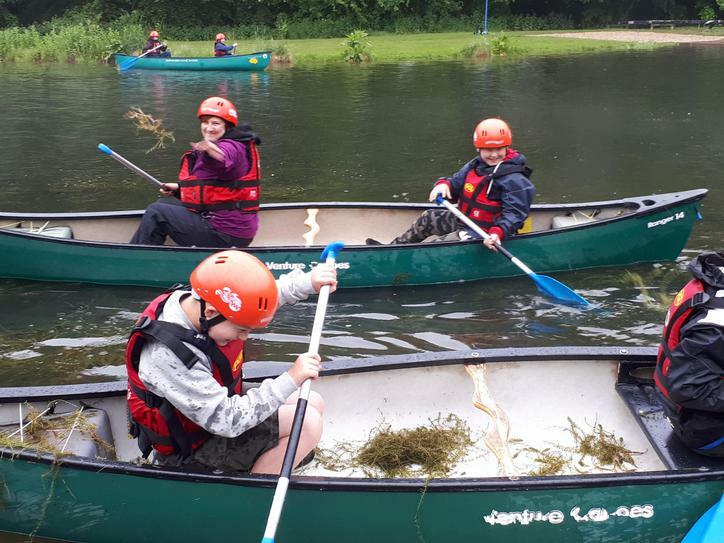 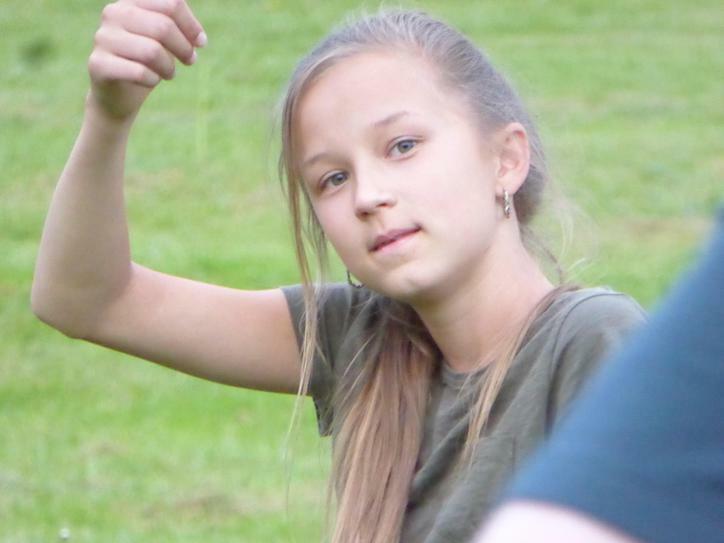 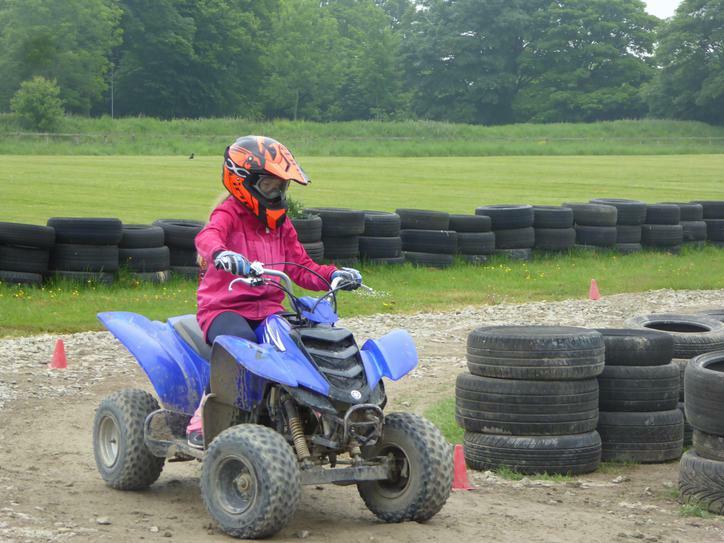 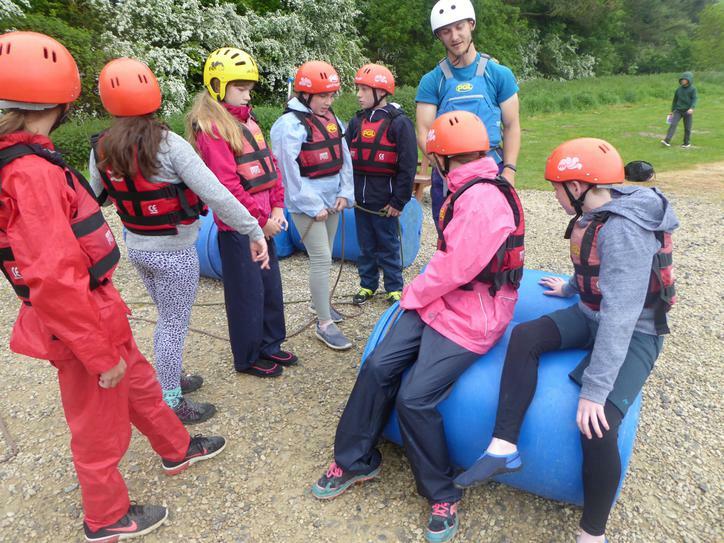 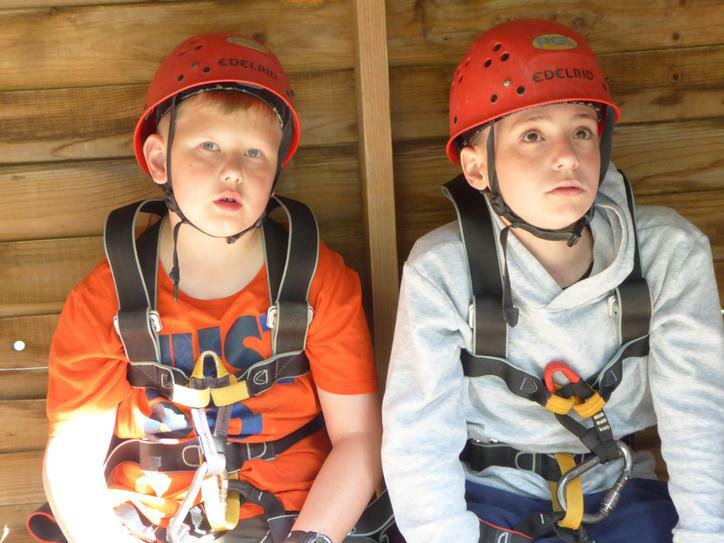 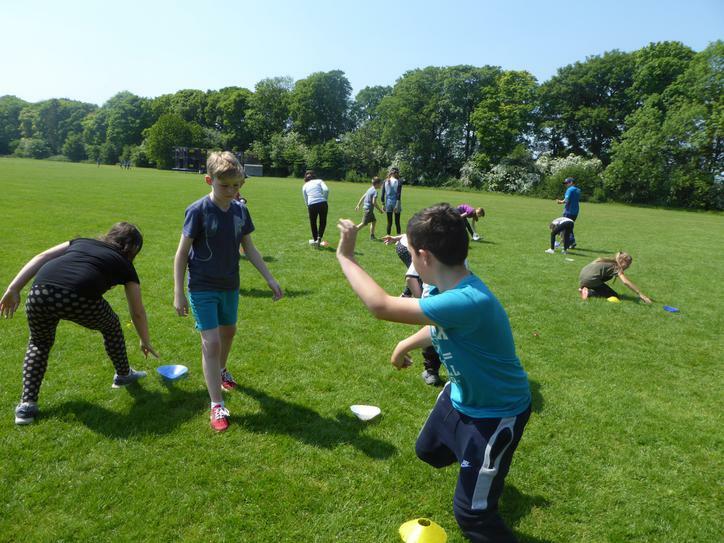 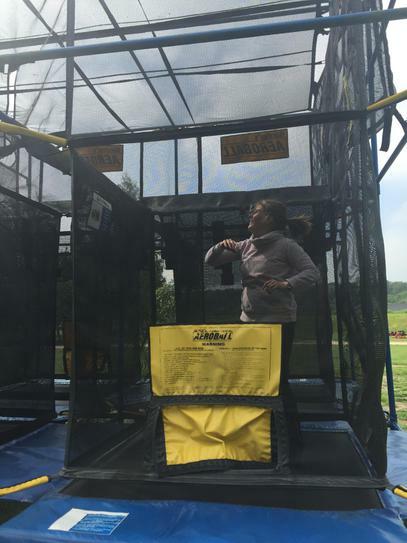 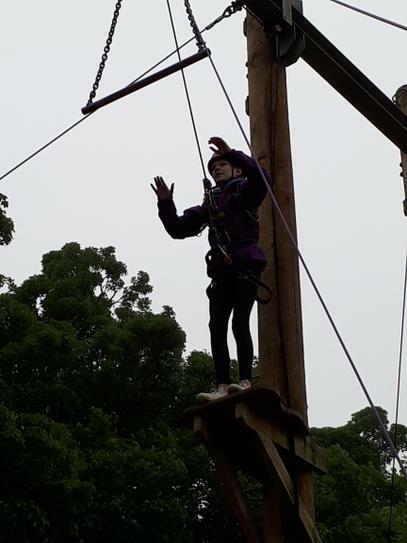 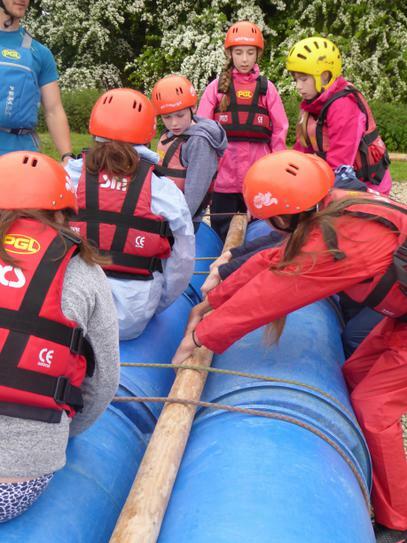 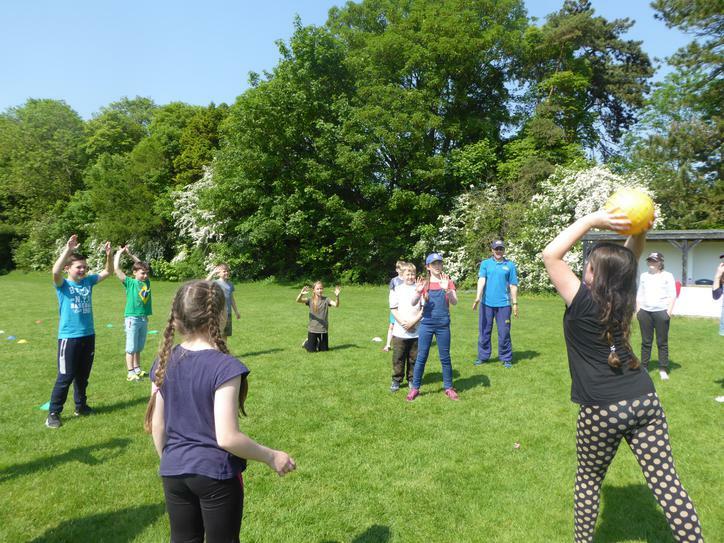 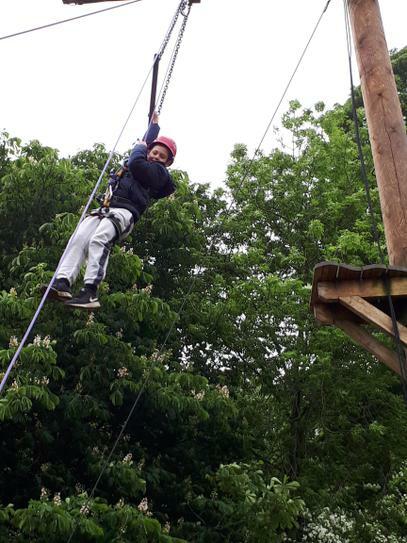 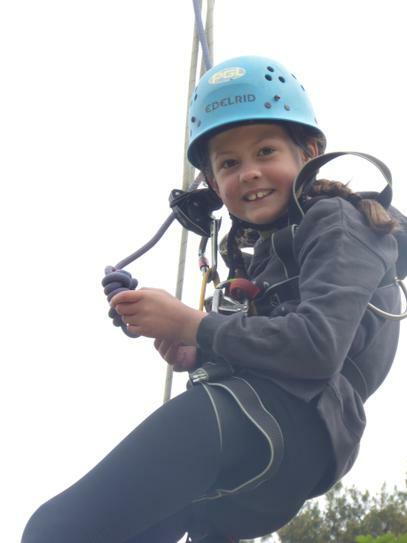 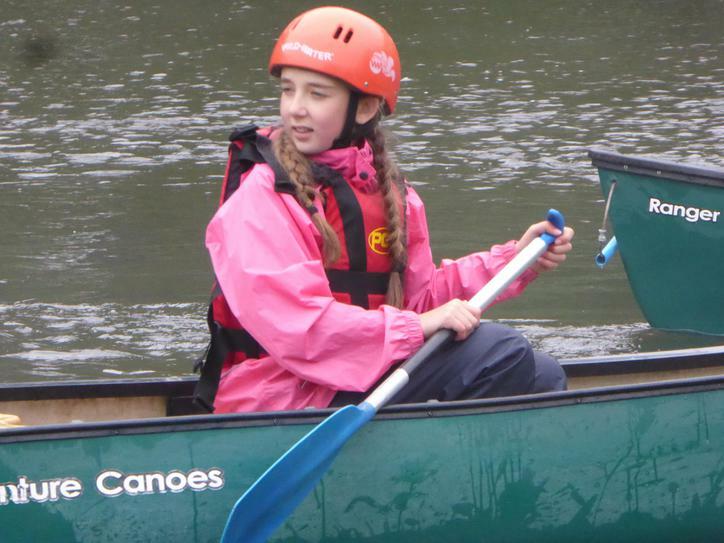 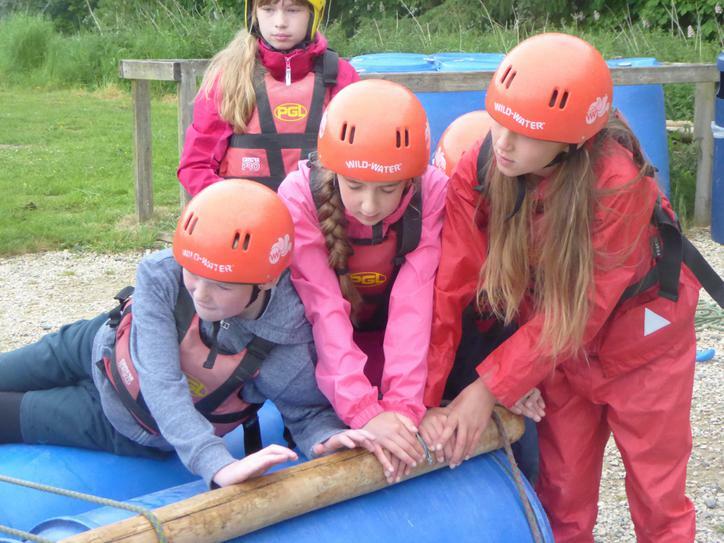 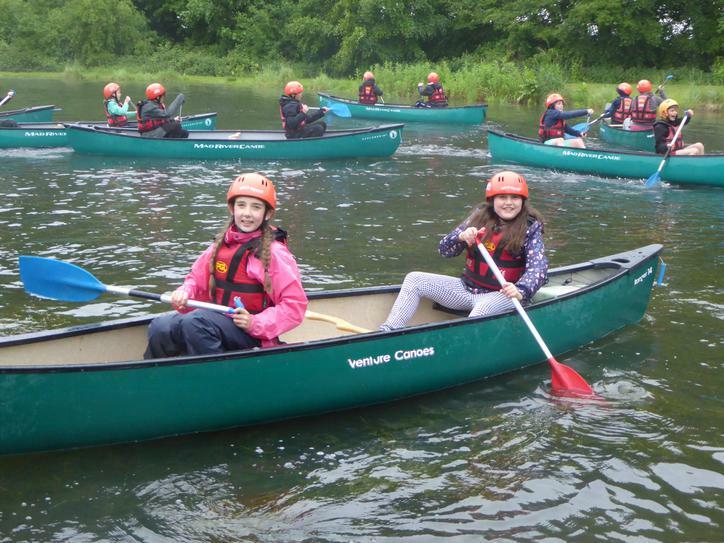 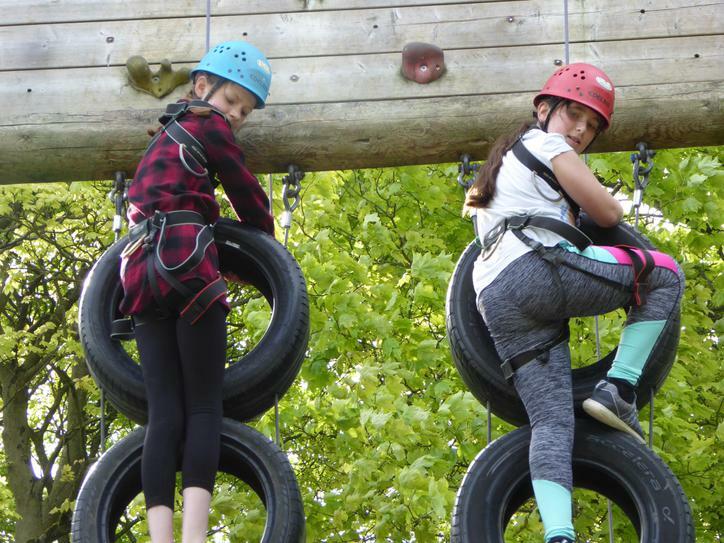 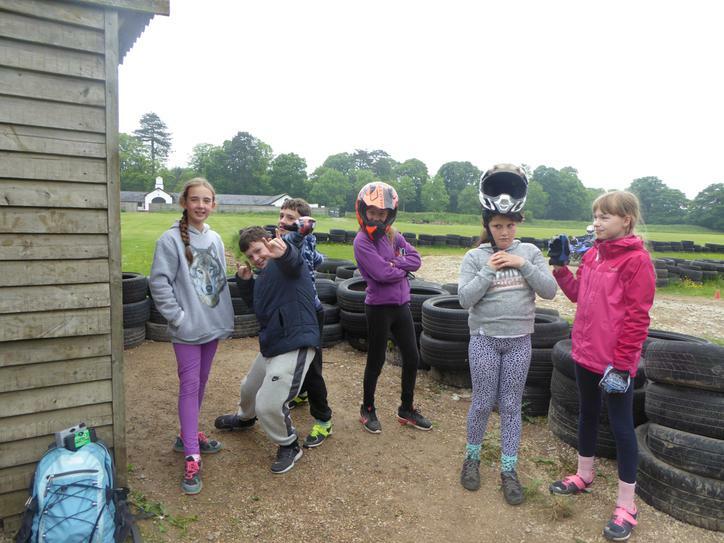 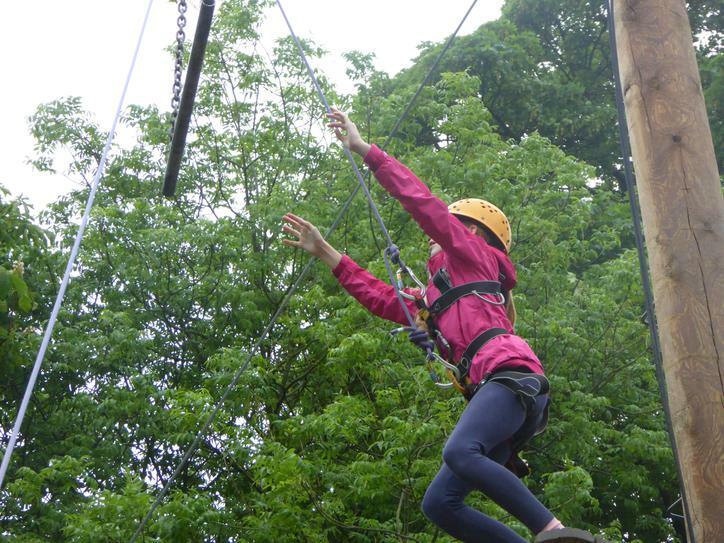 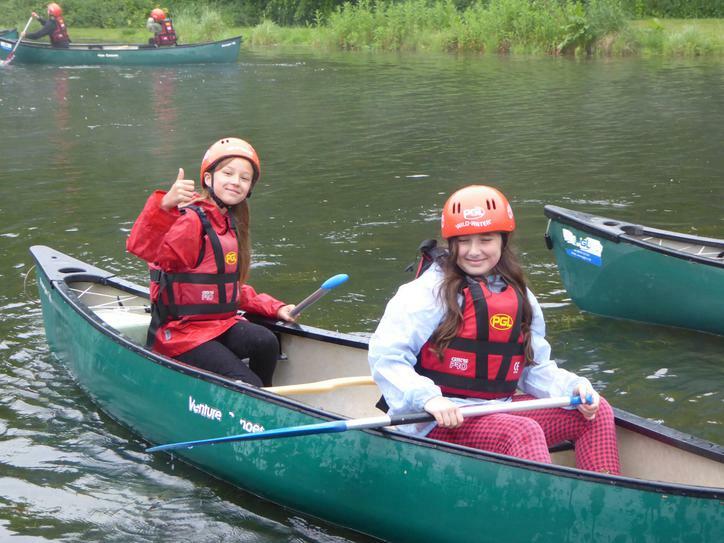 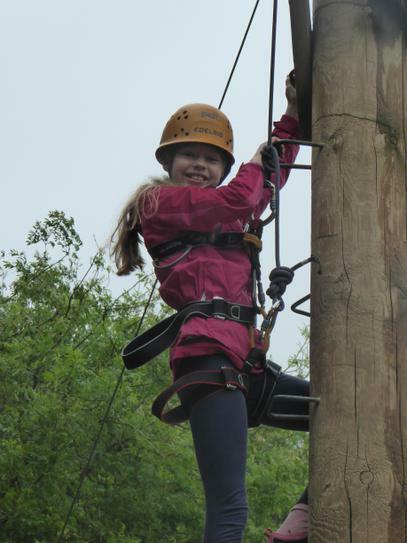 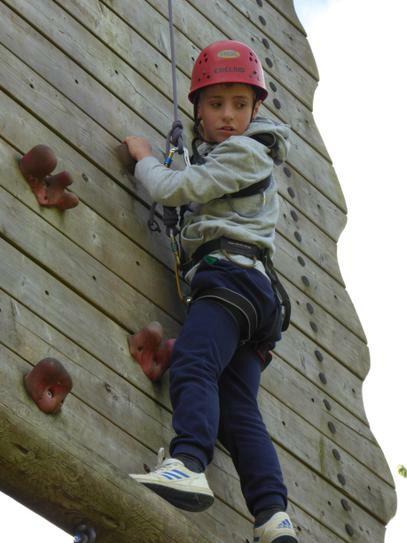 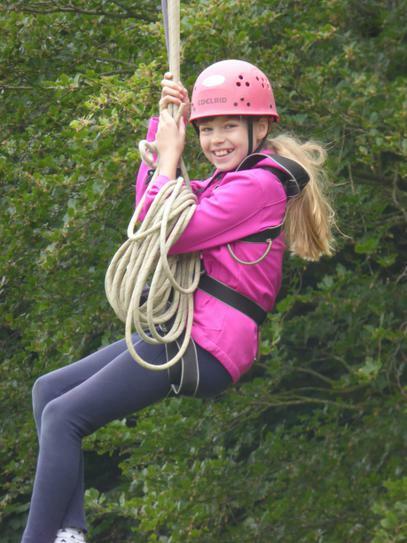 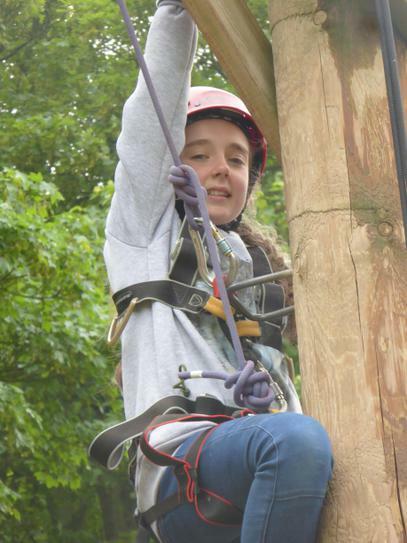 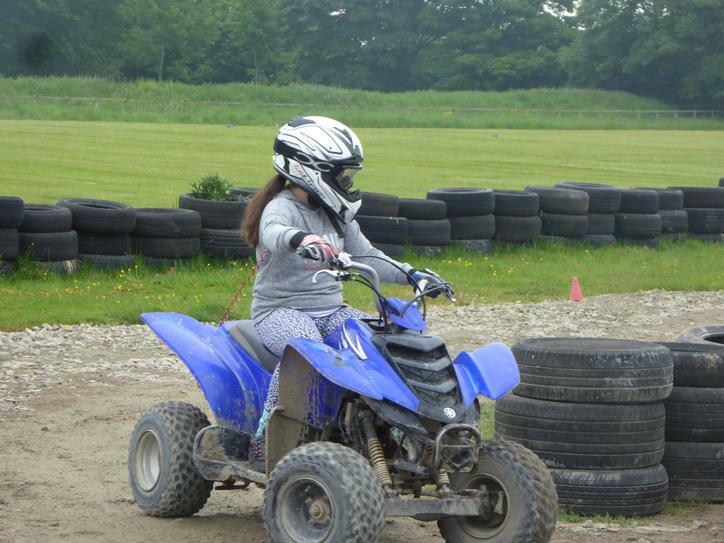 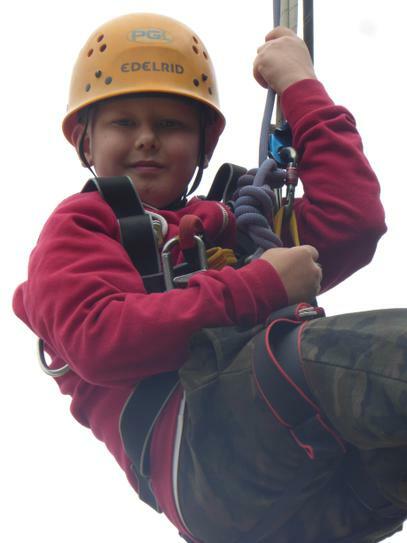 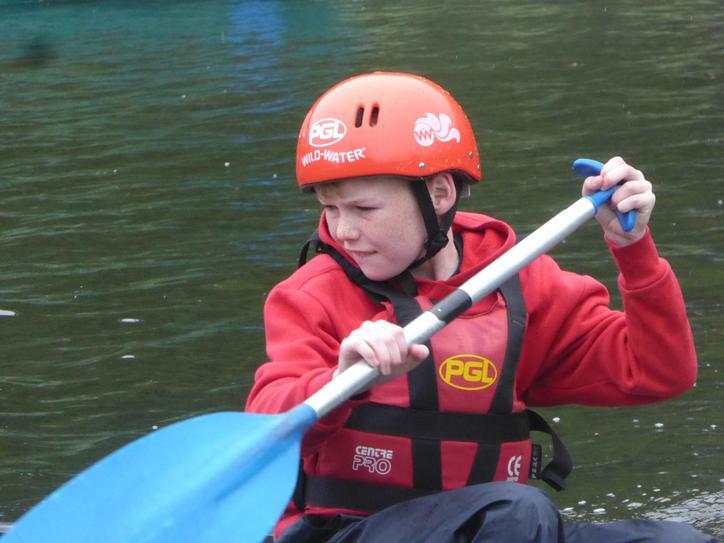 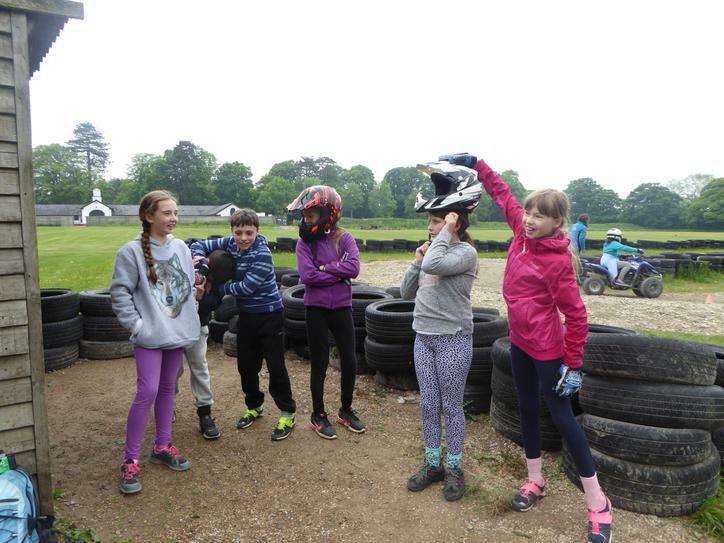 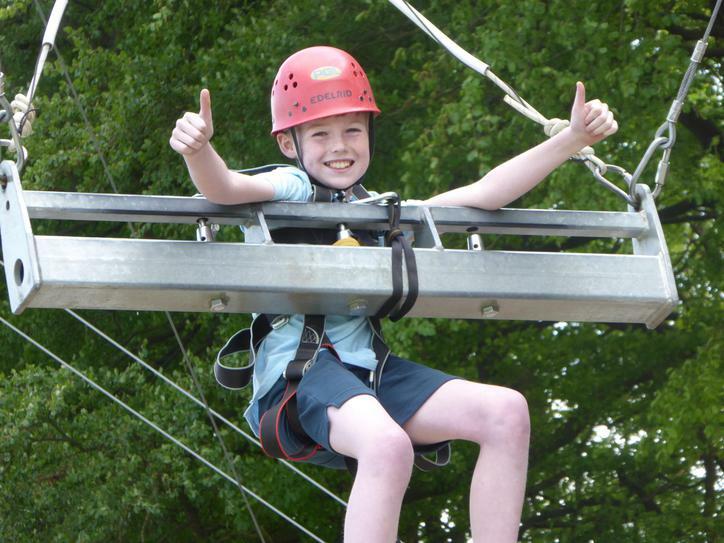 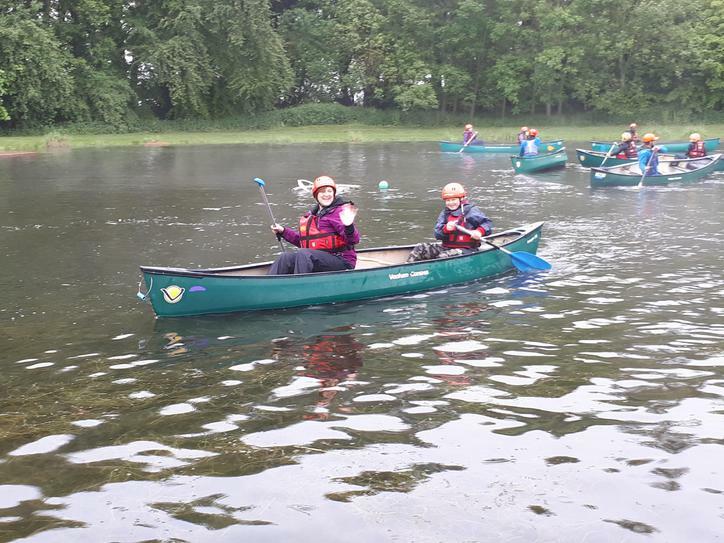 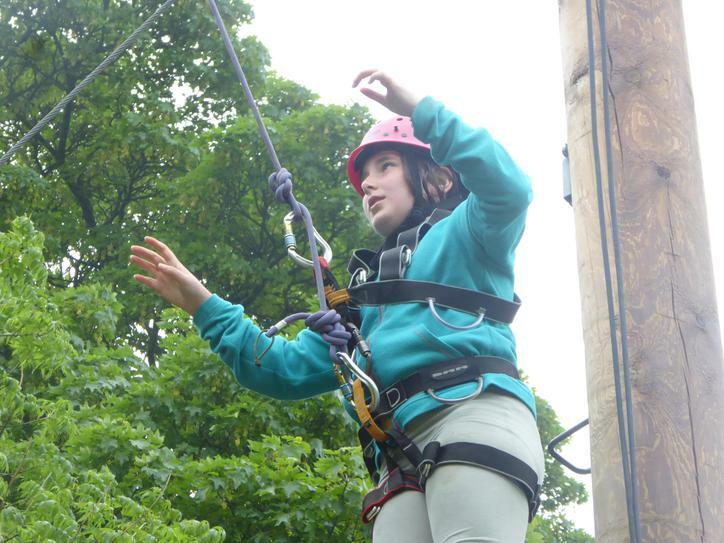 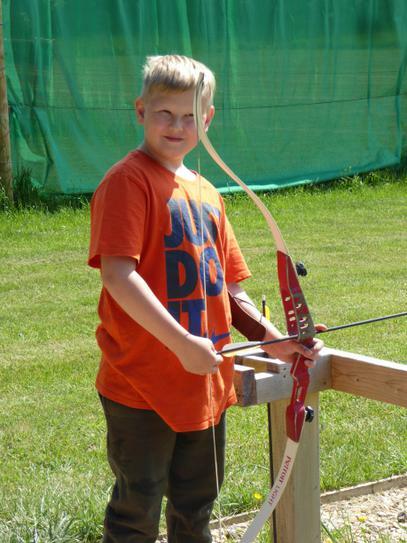 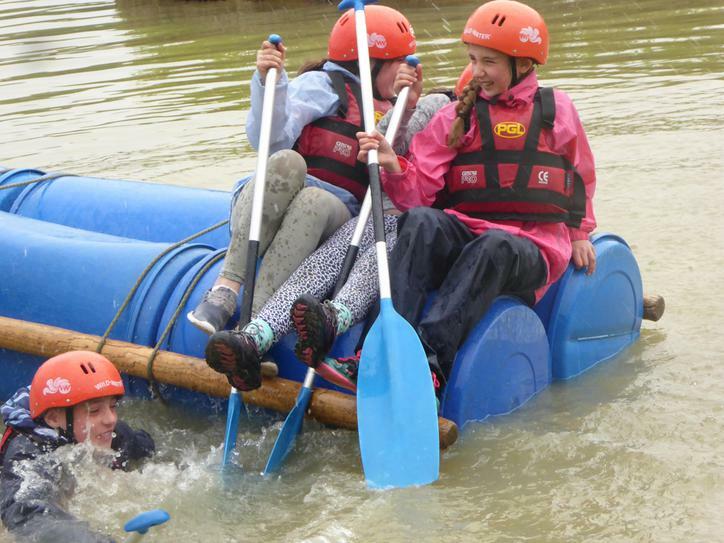 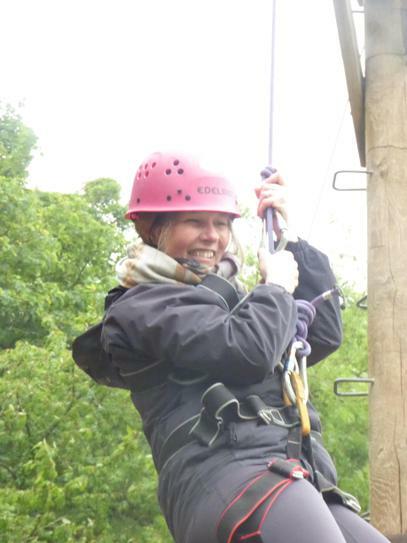 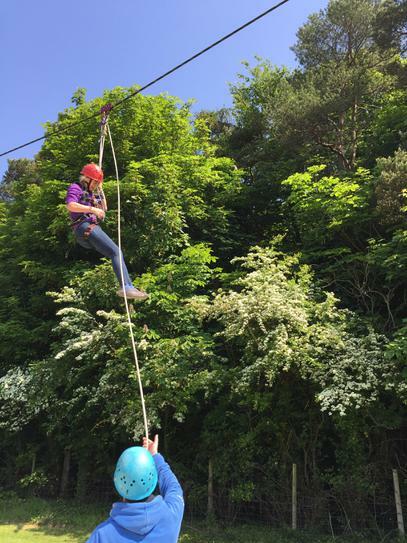 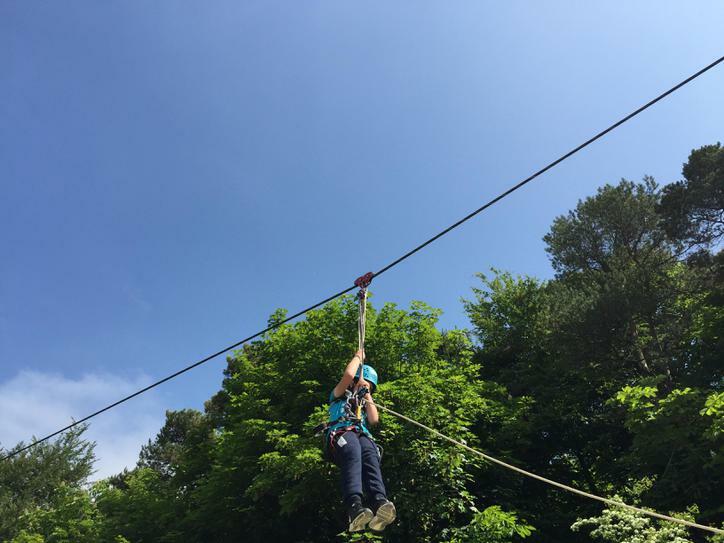 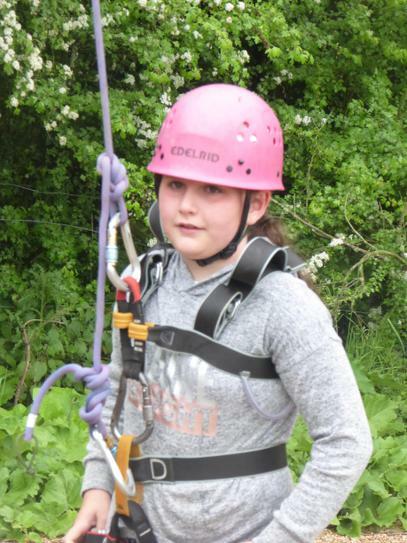 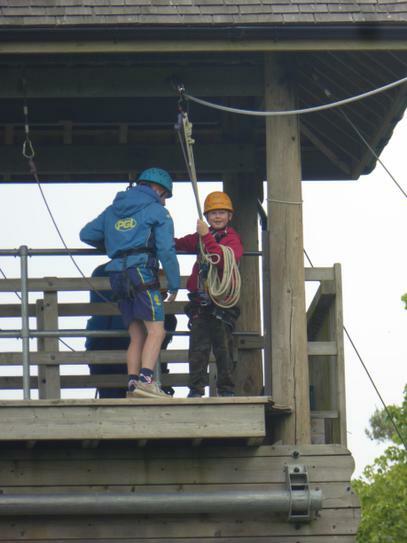 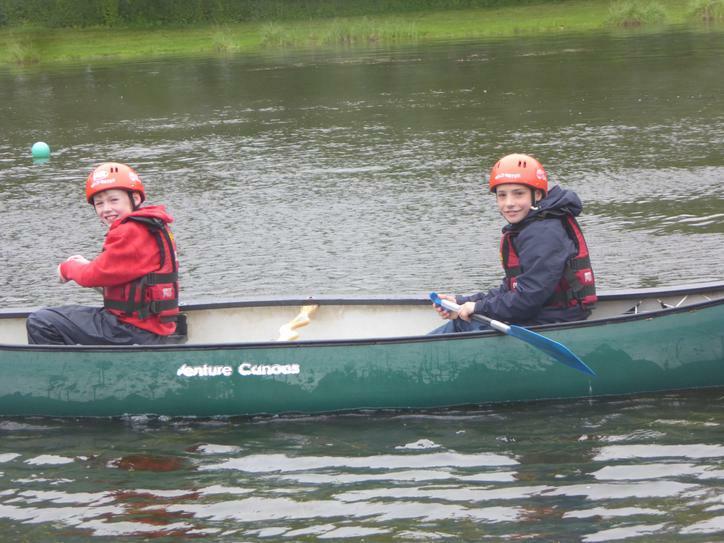 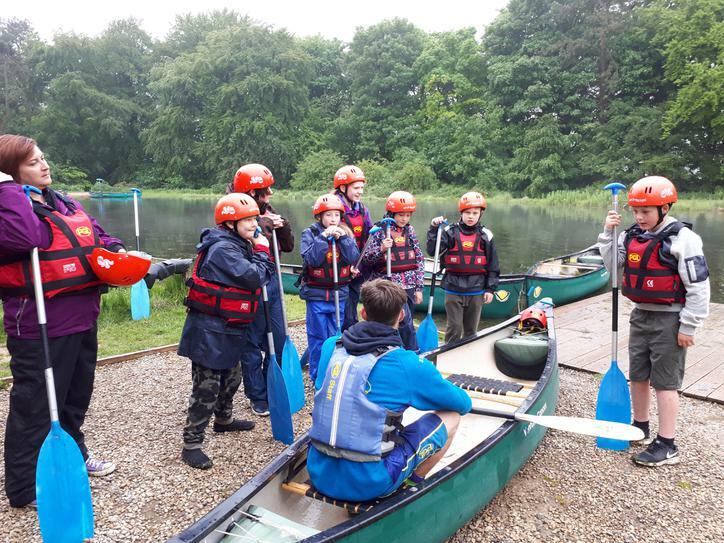 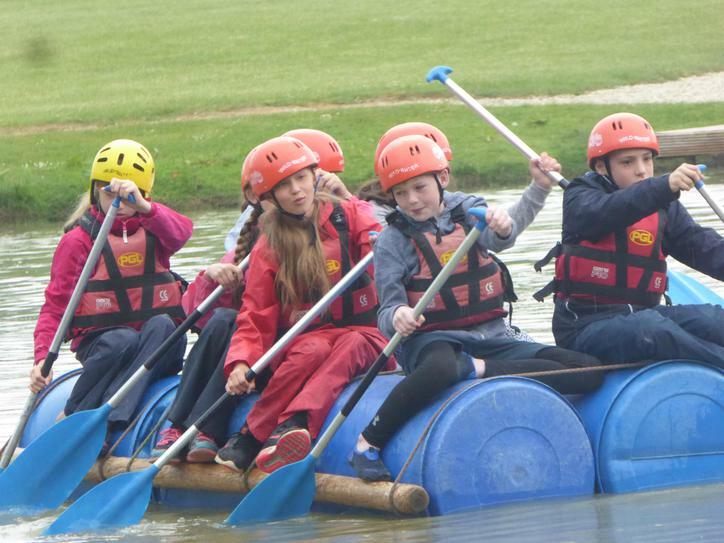 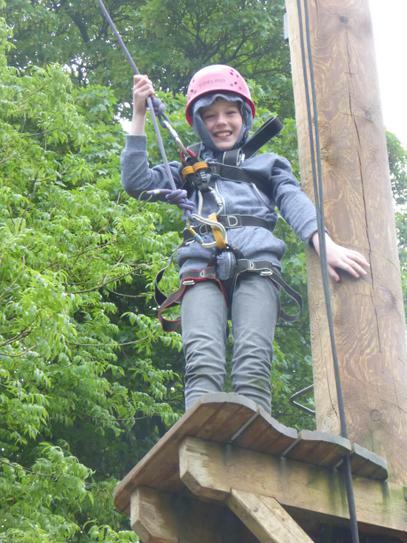 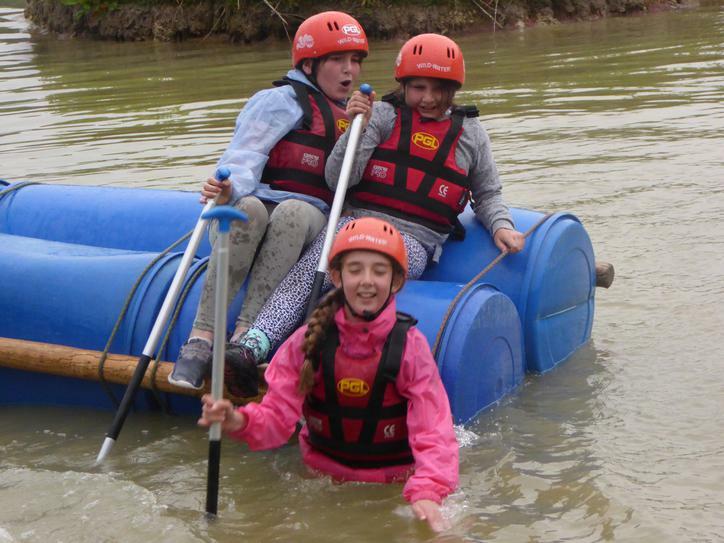 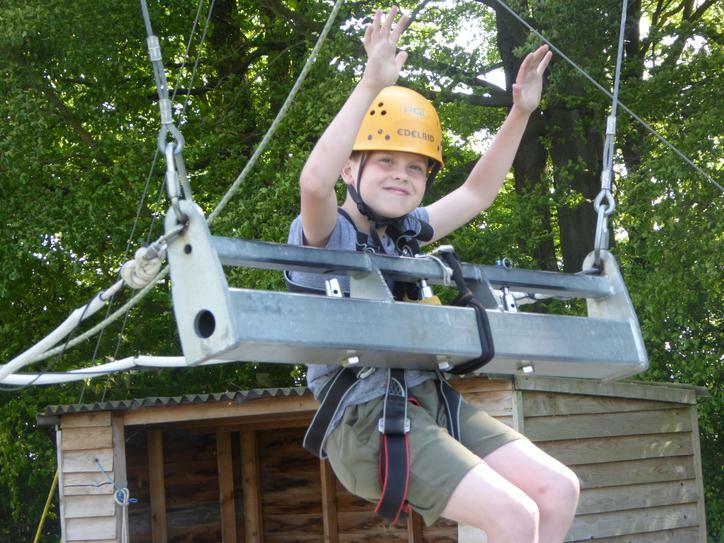 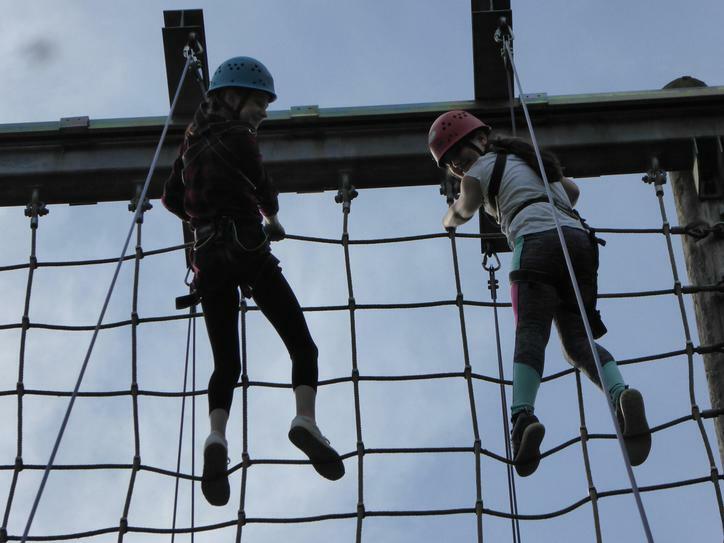 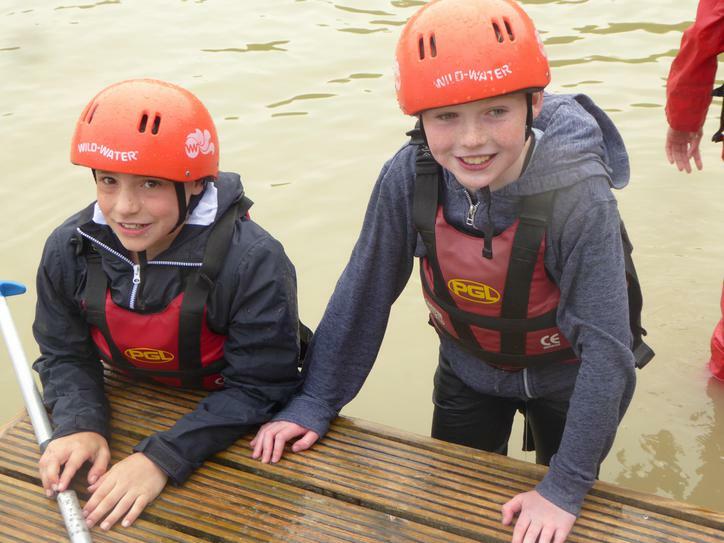 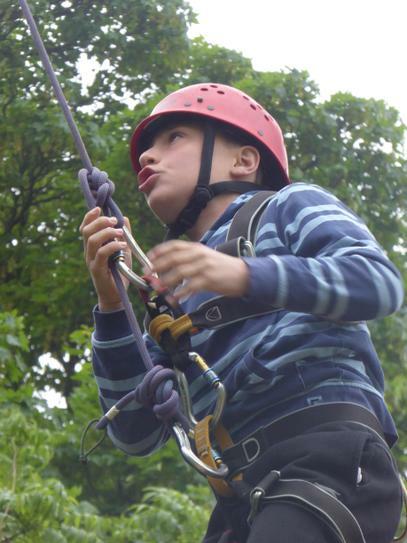 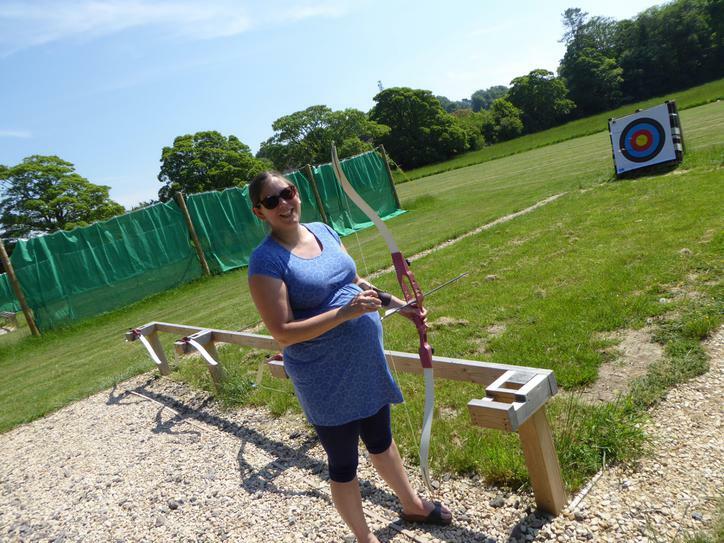 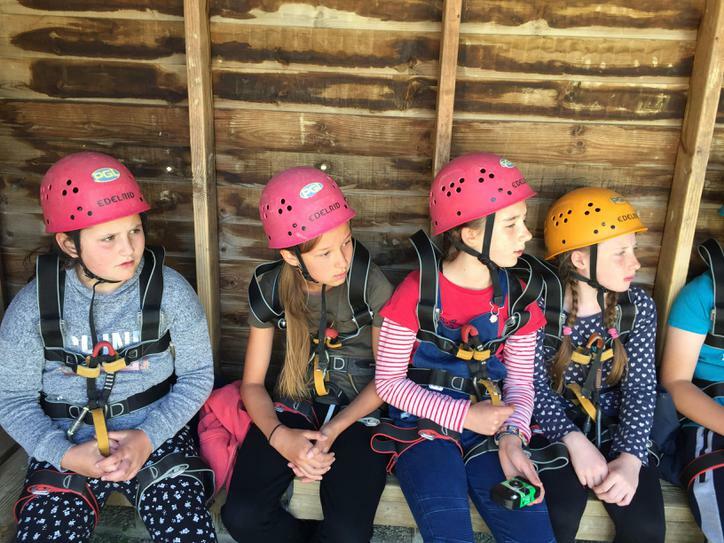 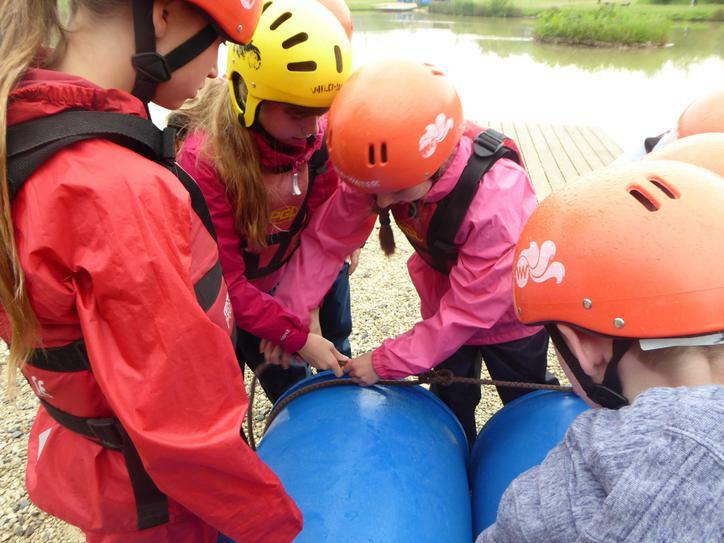 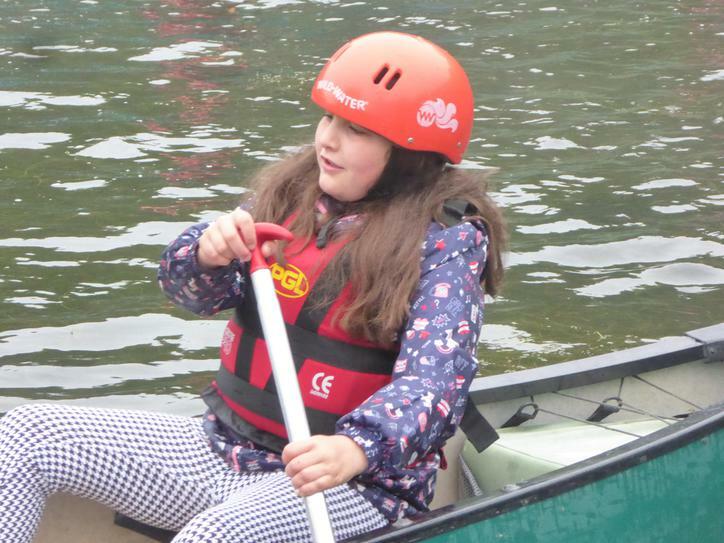 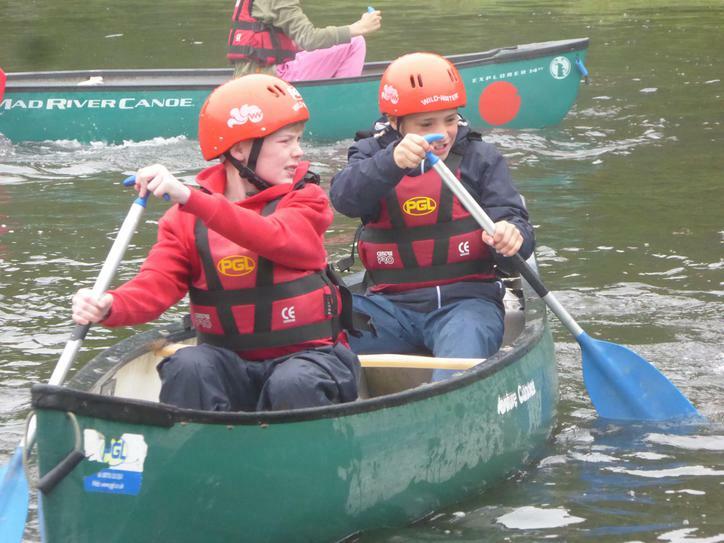 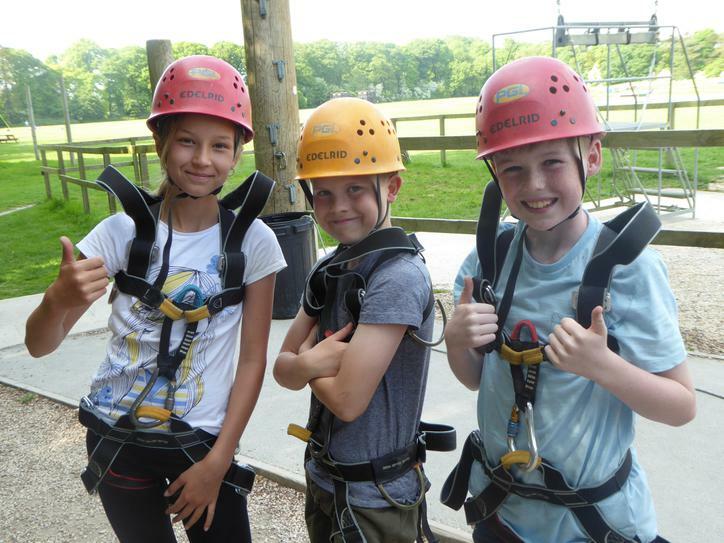 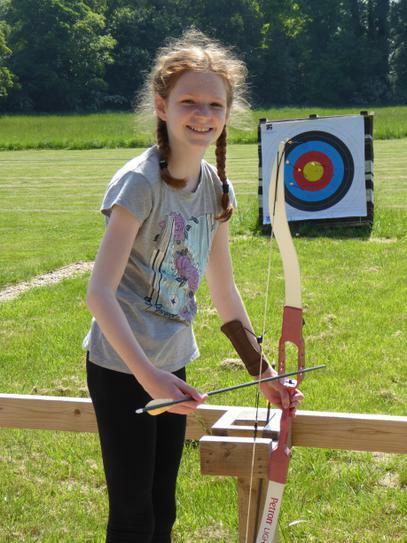 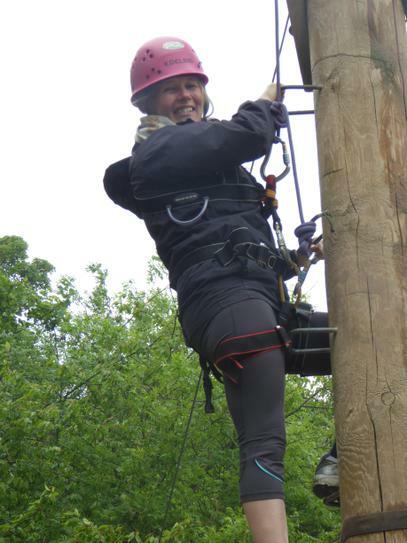 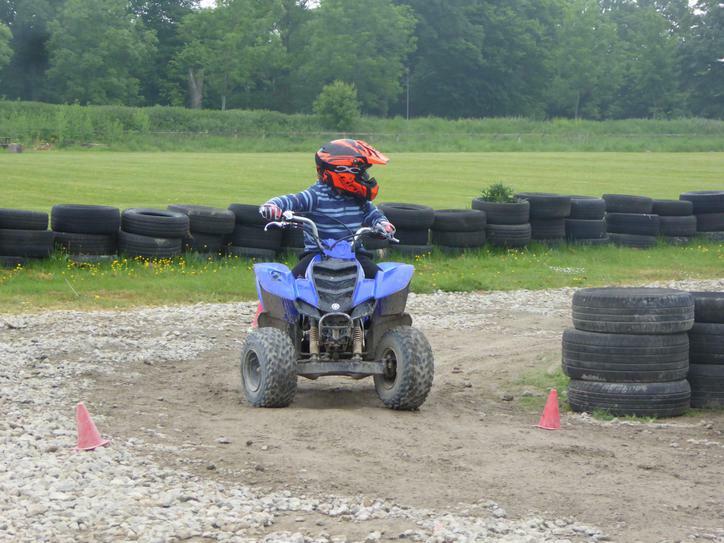 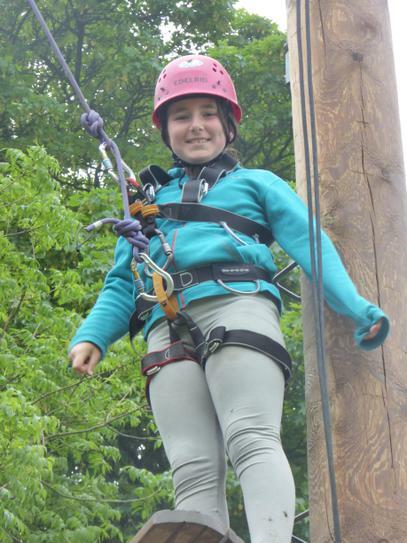 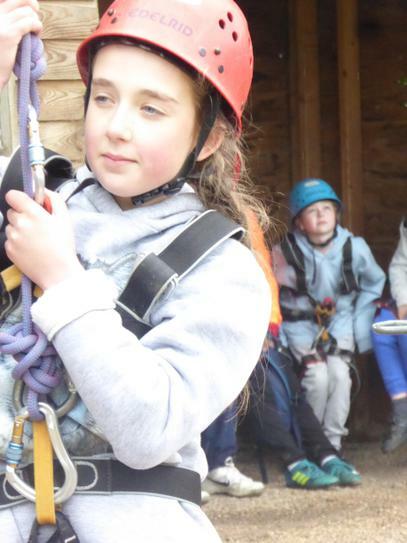 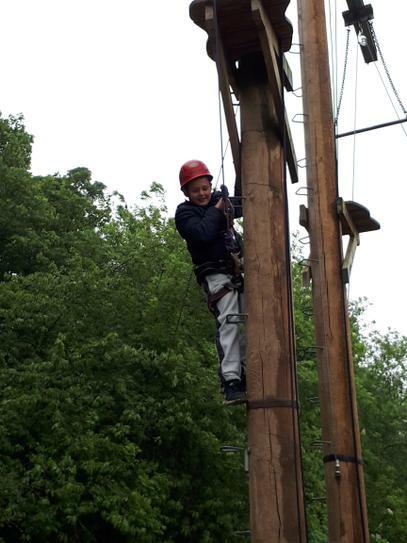 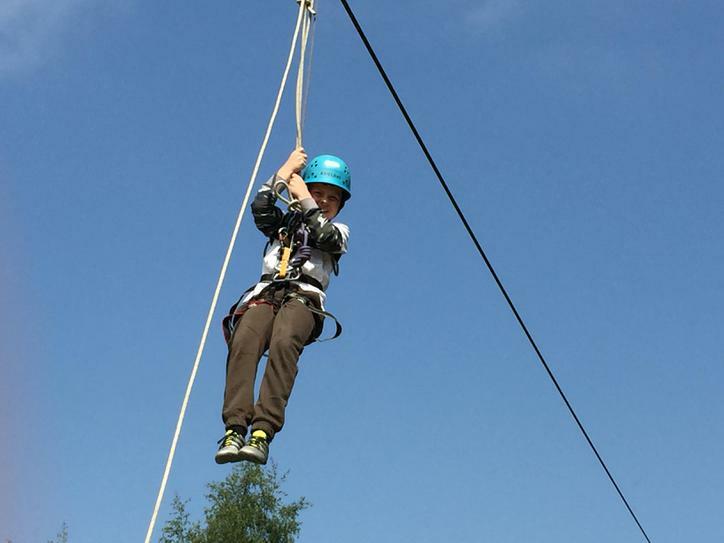 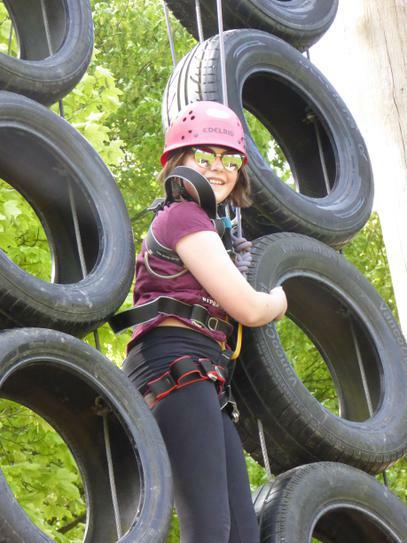 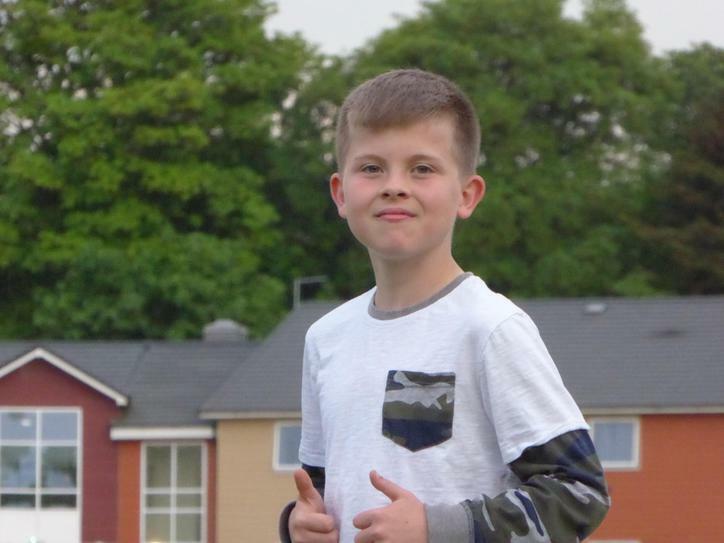 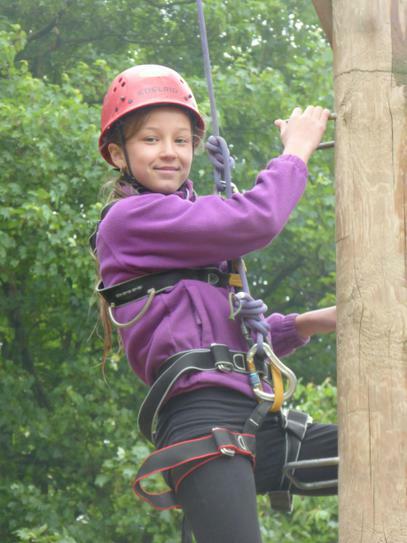 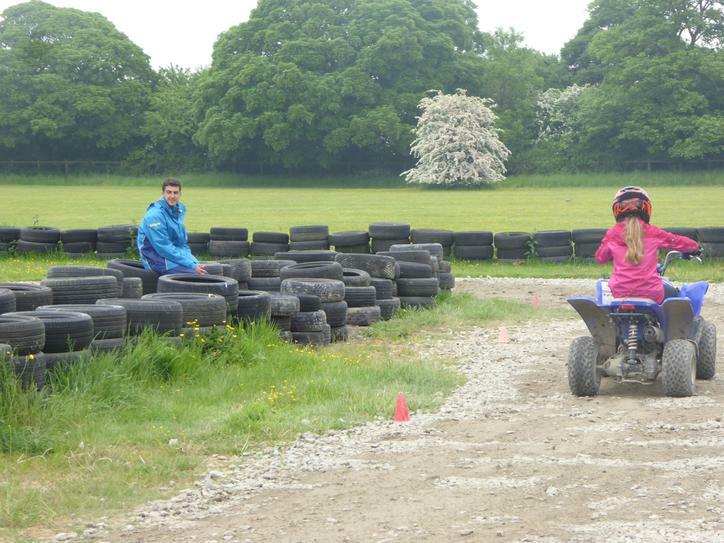 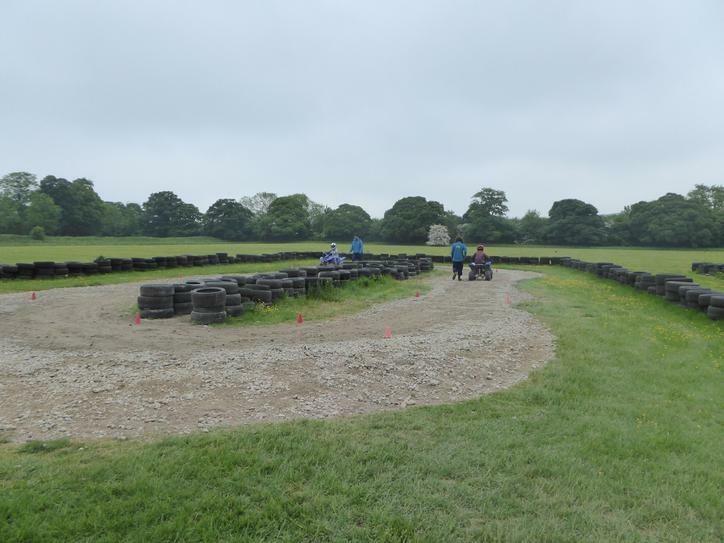 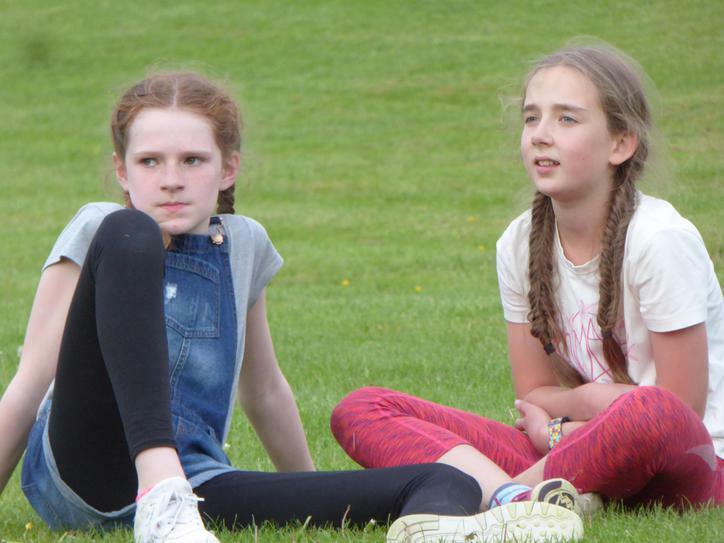 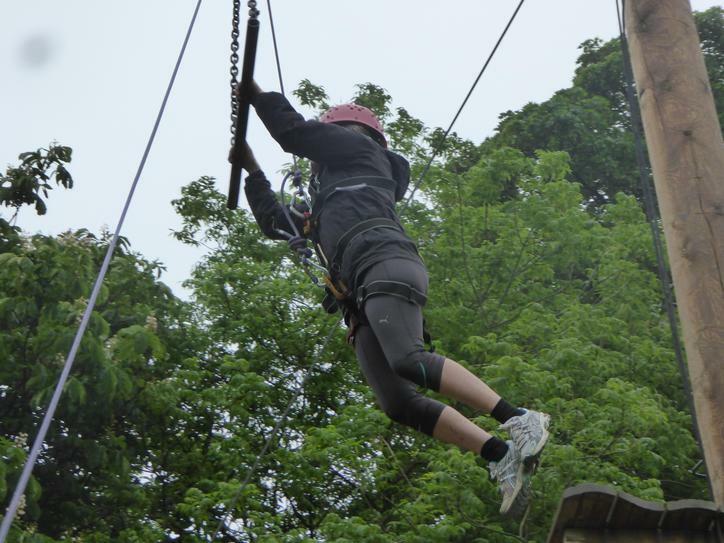 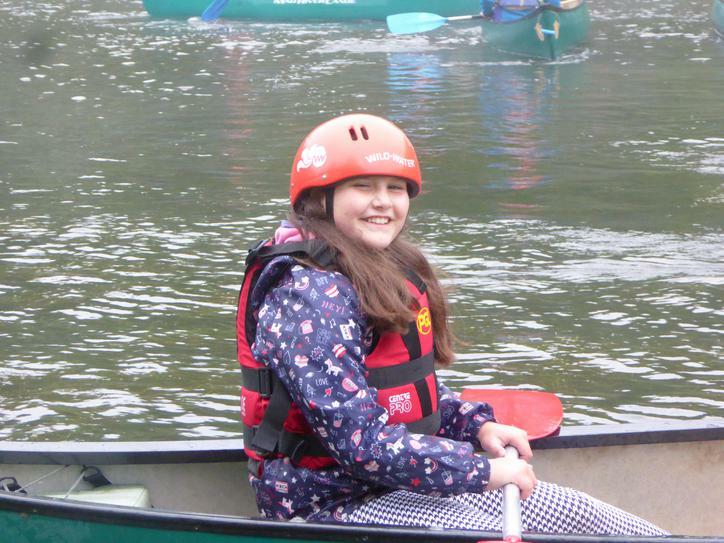 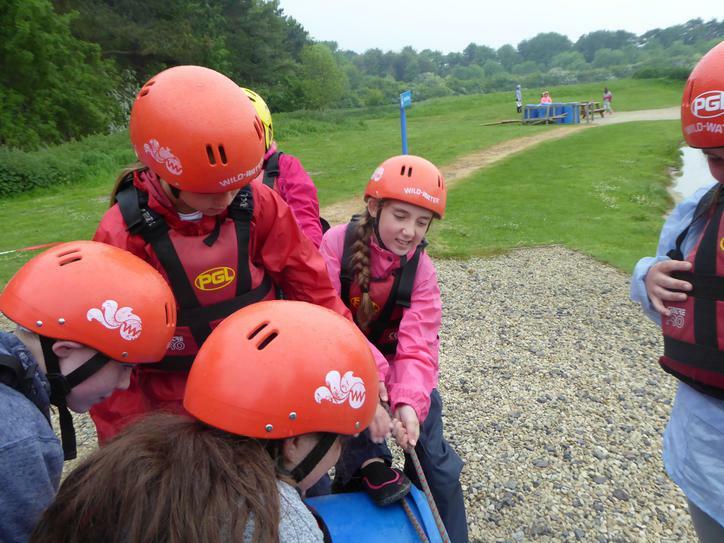 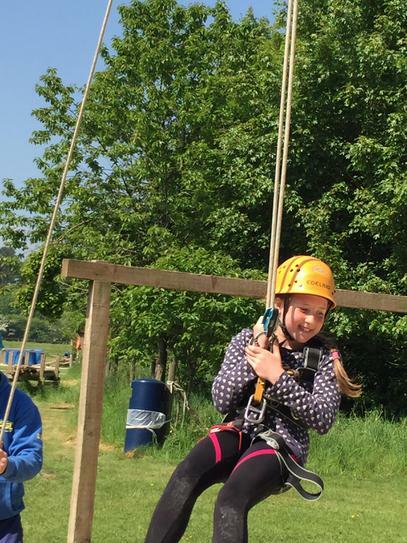 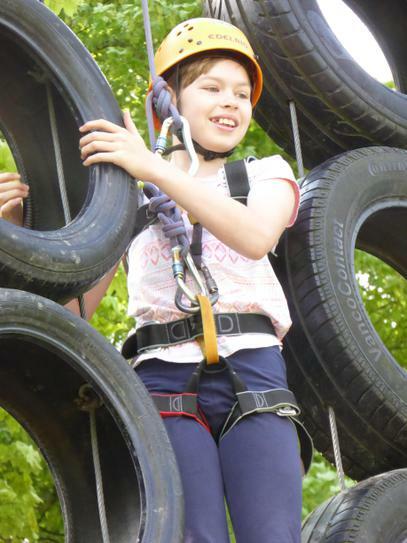 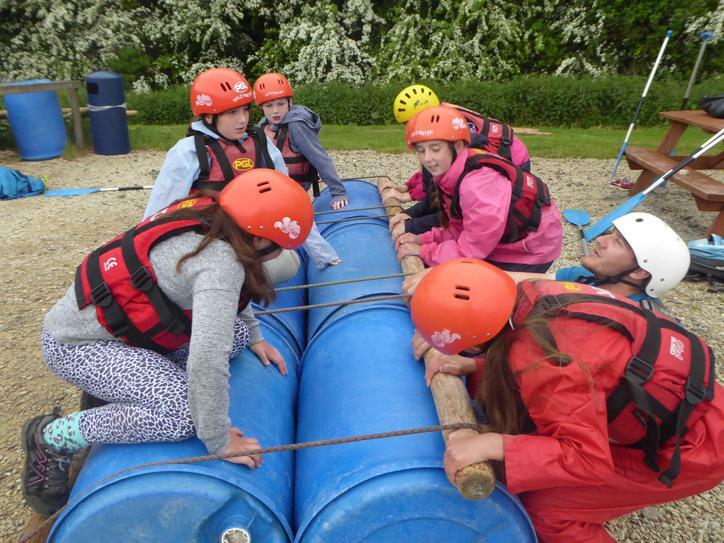 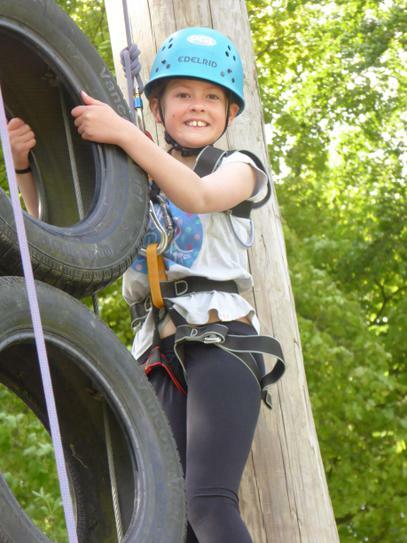 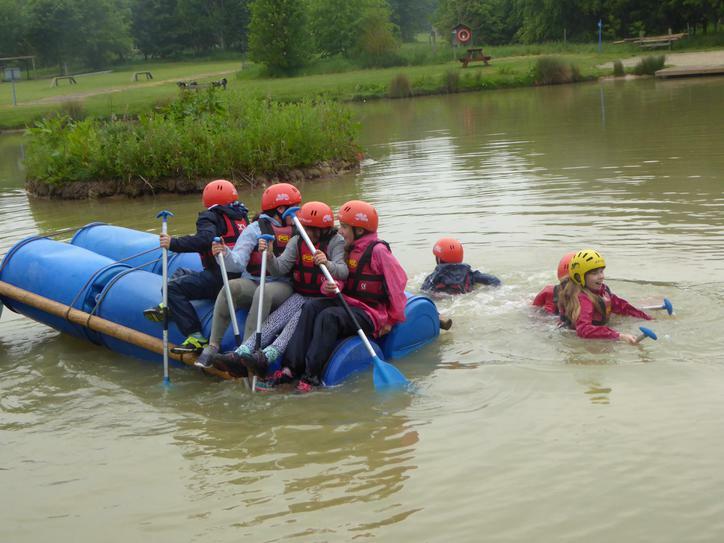 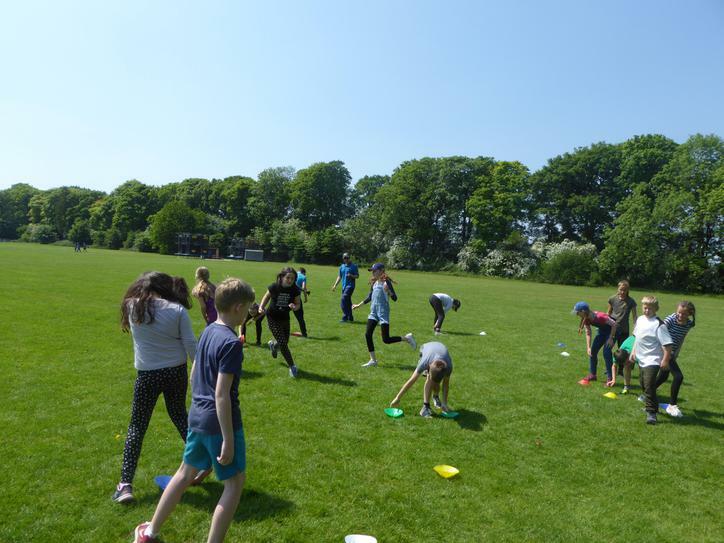 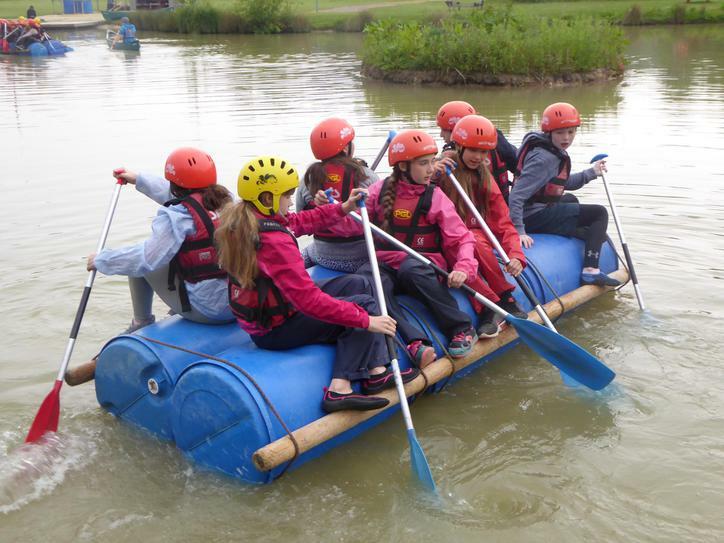 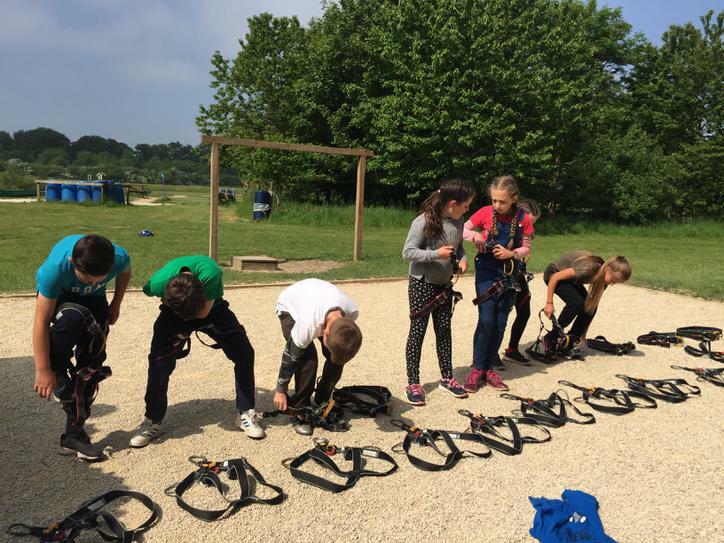 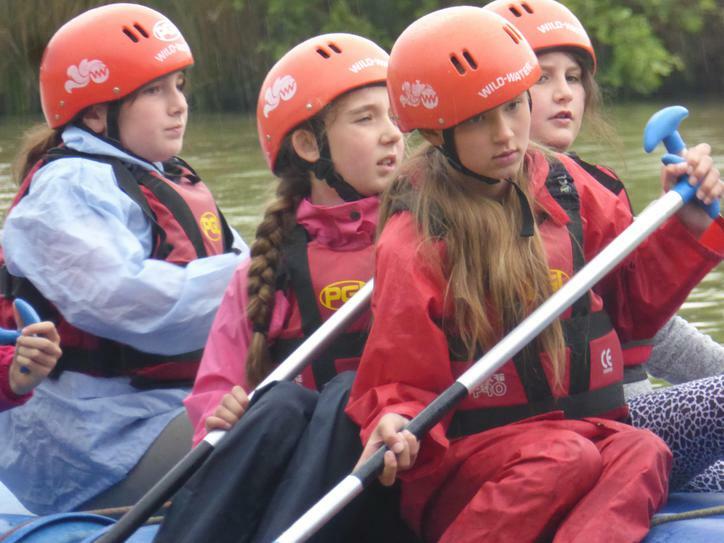 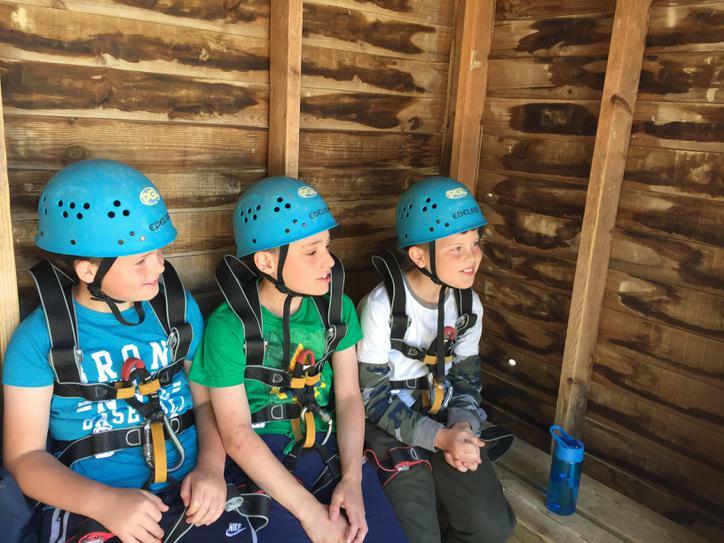 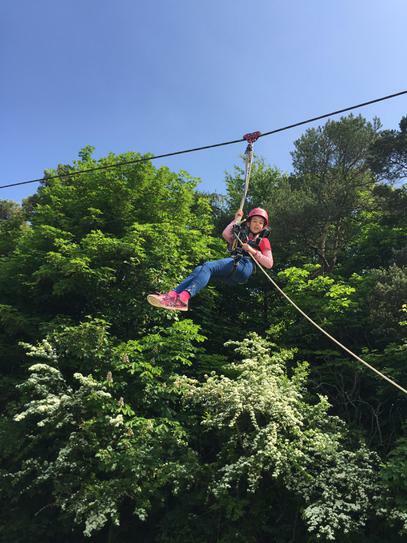 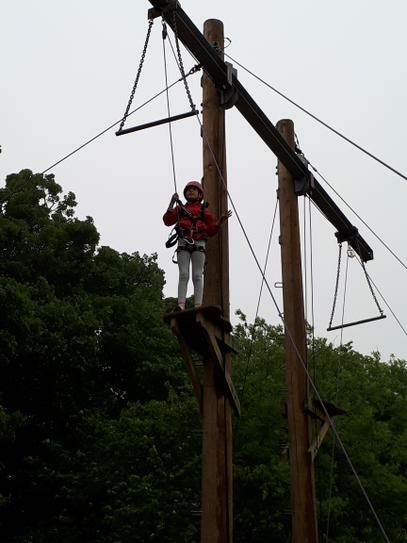 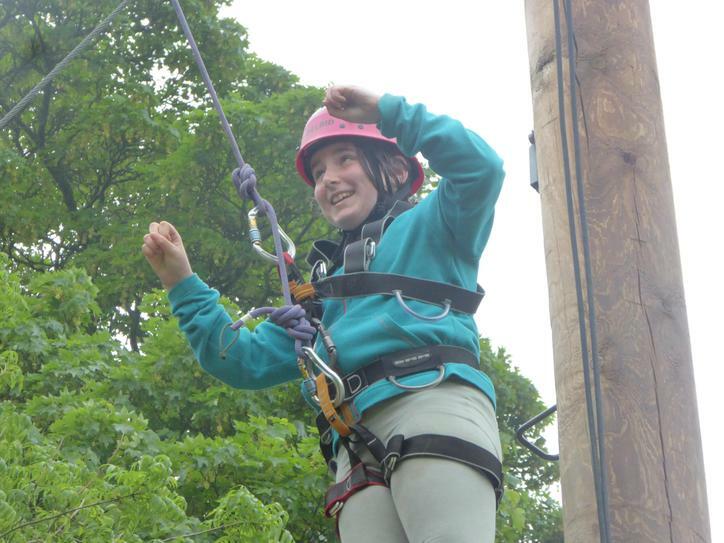 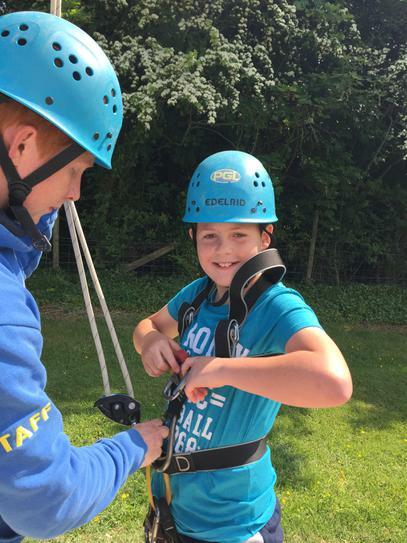 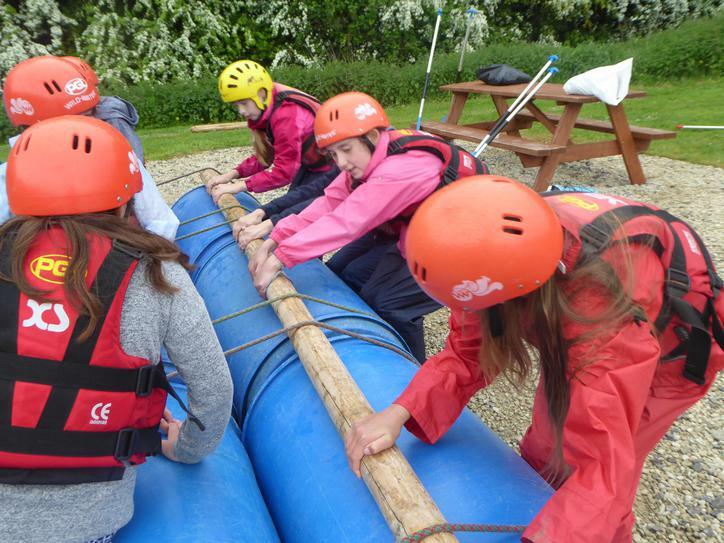 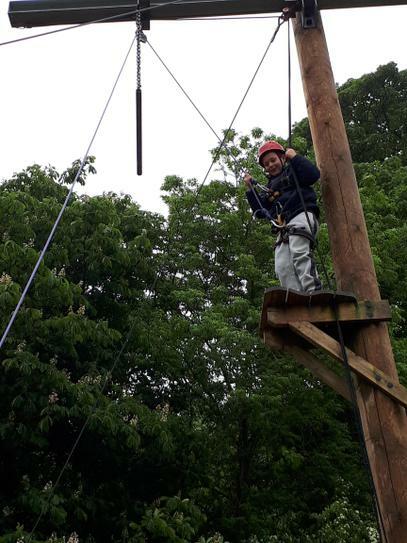 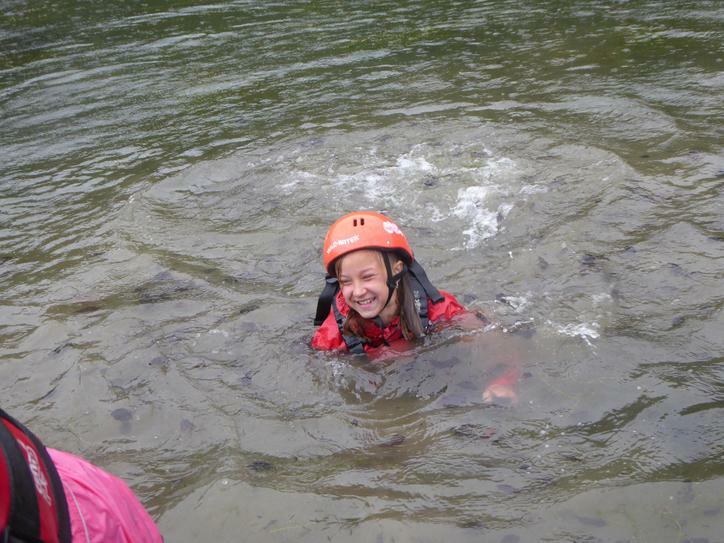 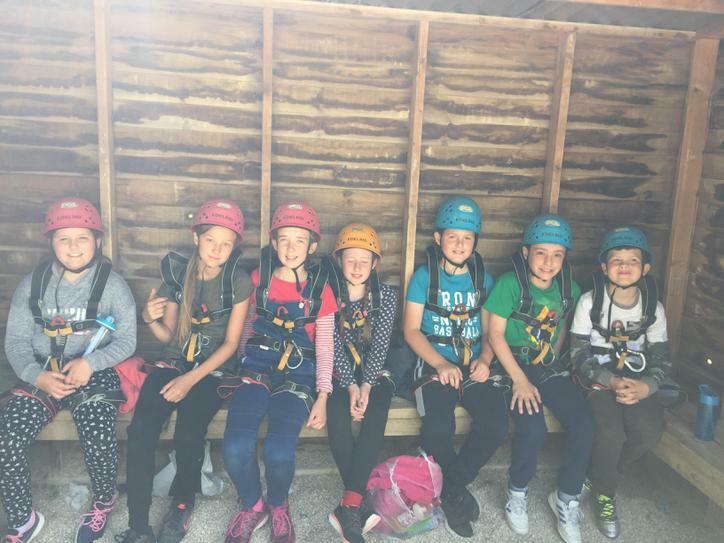 Archery, mountain-biking, vertical challenge, zip-wire, aeroball, sports & games, giant swing.......with trapeze, canoeing, quad-biking and raft-building still to come! 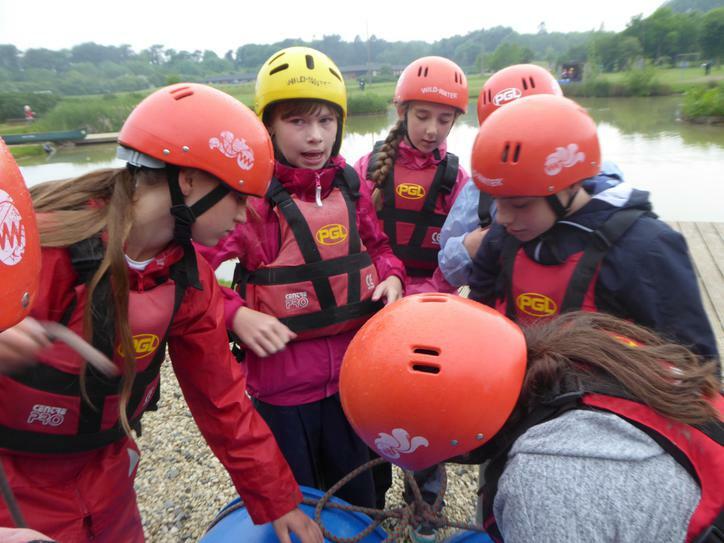 The challenges have come thick & fast and everyone has risen to them. 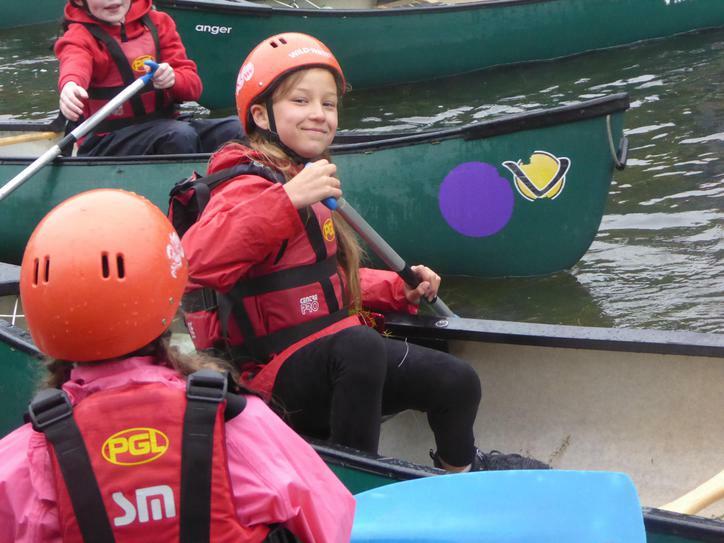 And we are proud to hear from all PGL staff who have led our groups what wonderful people our Great Milton school children are.